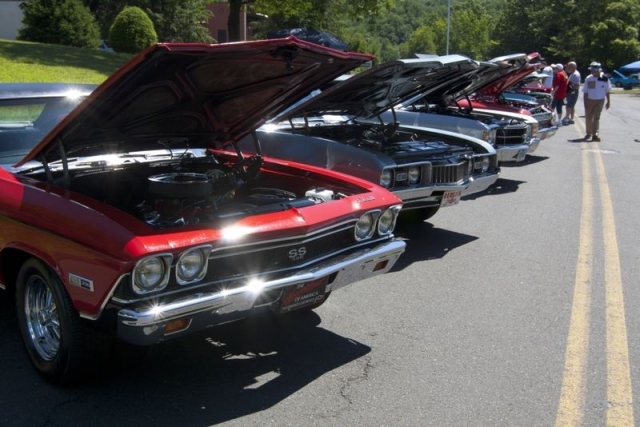 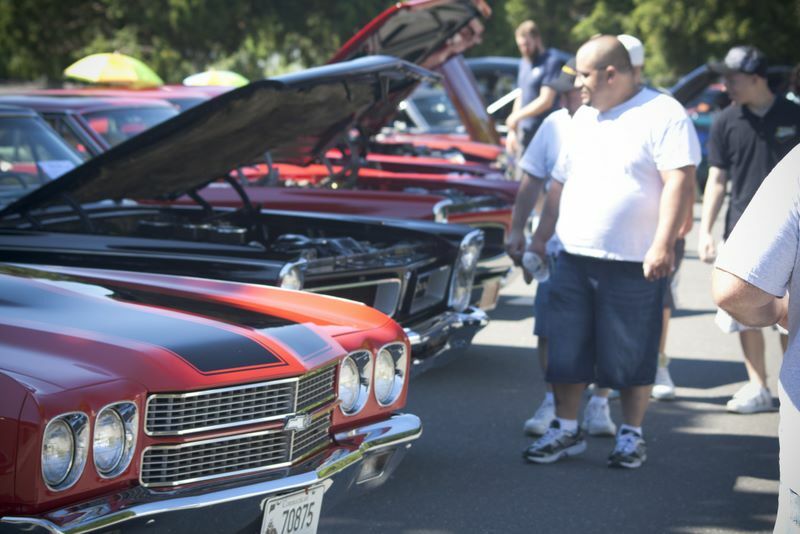 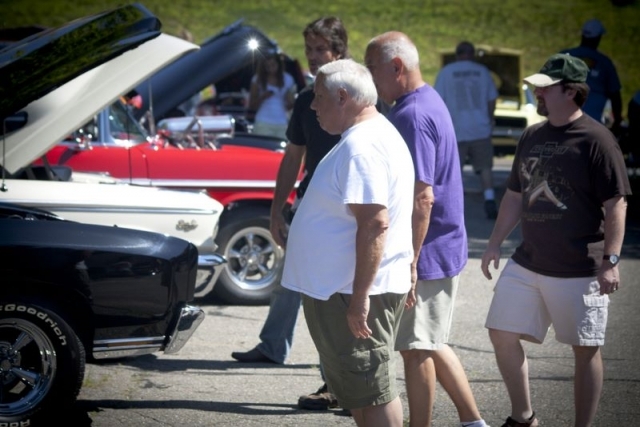 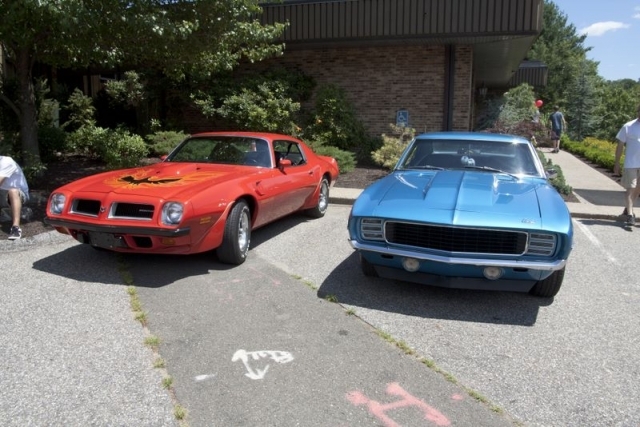 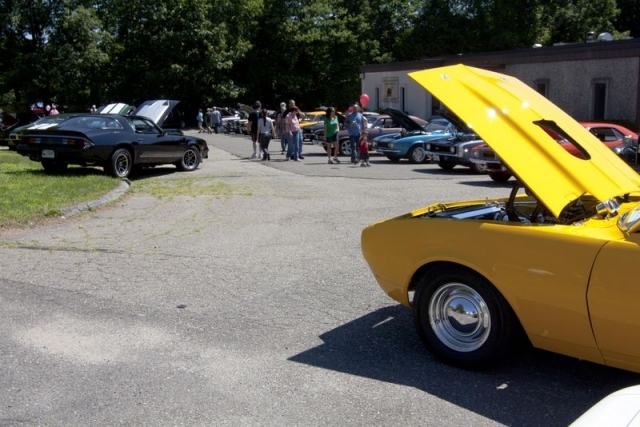 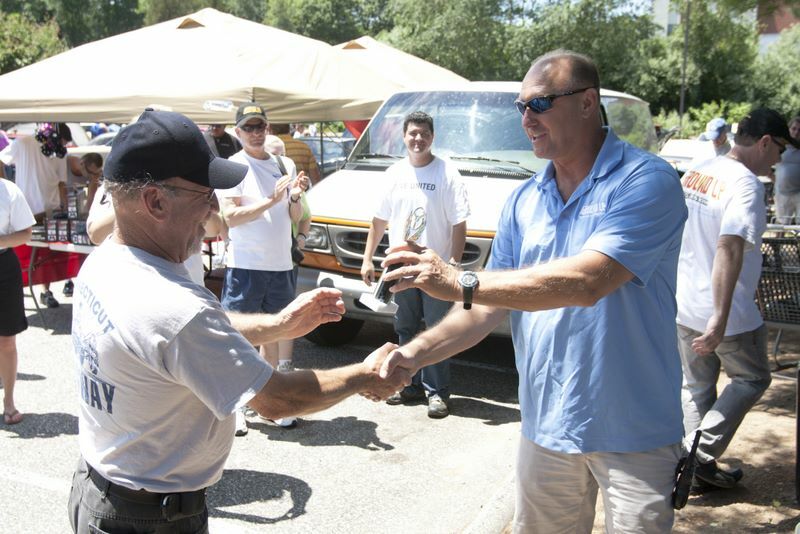 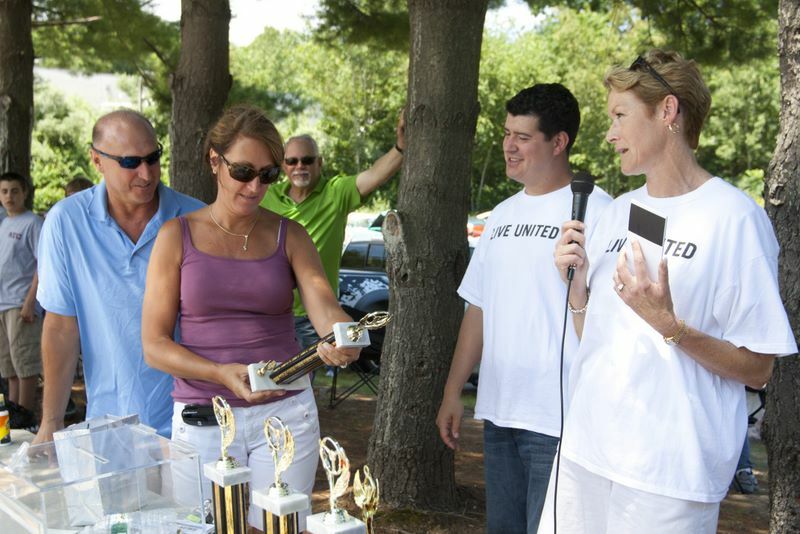 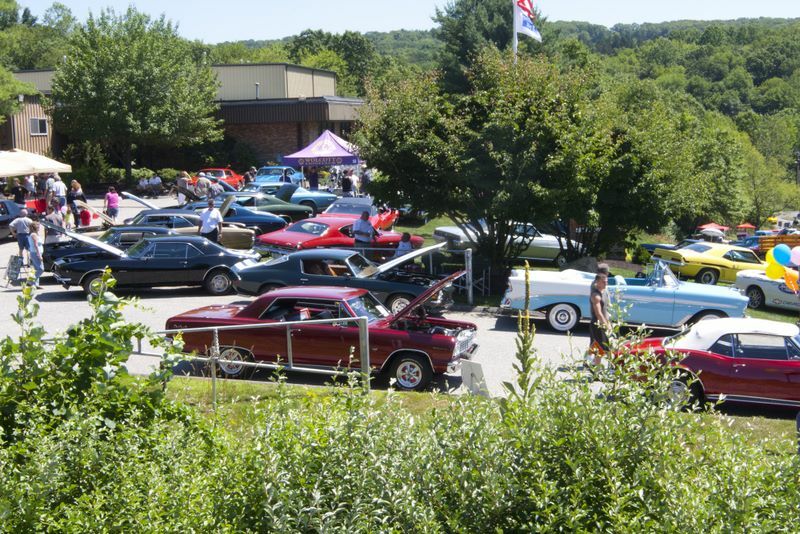 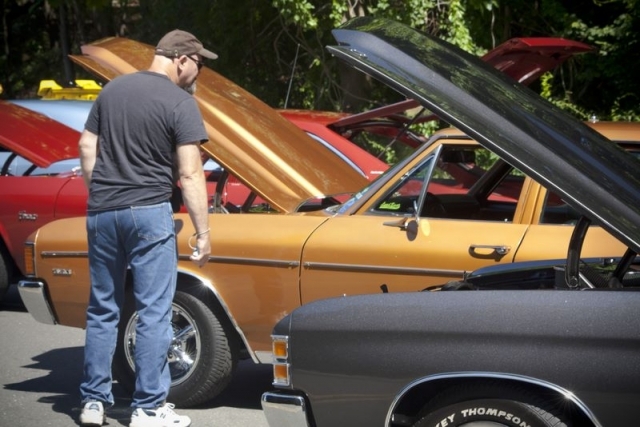 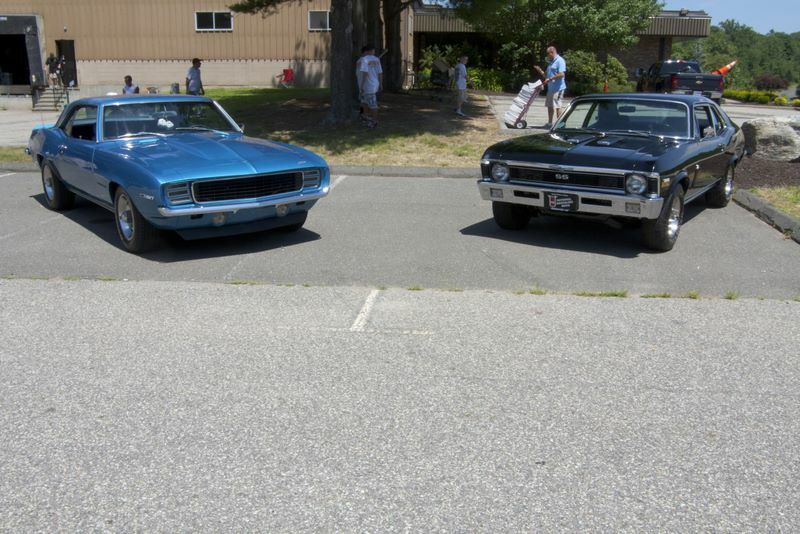 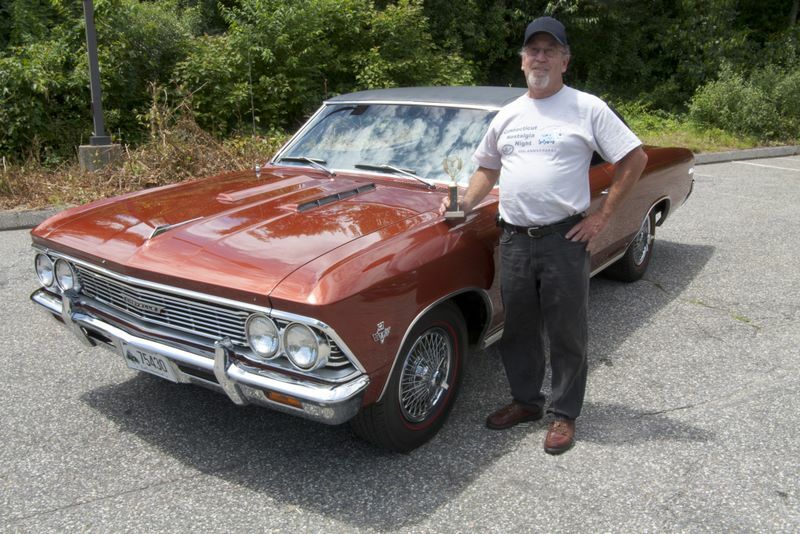 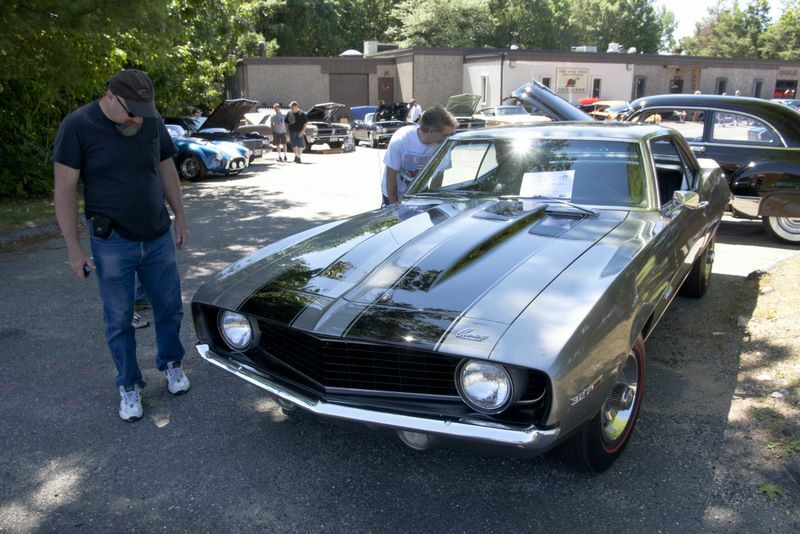 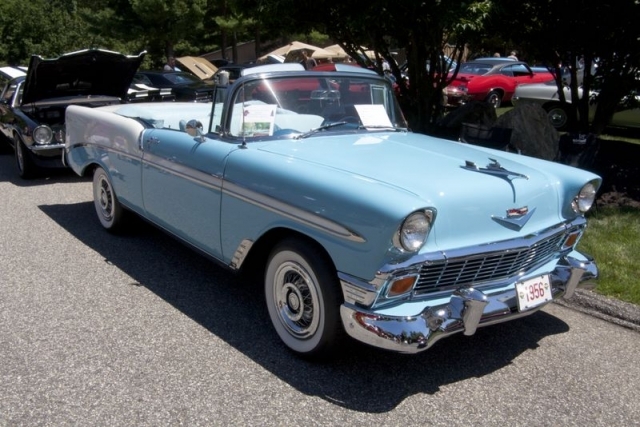 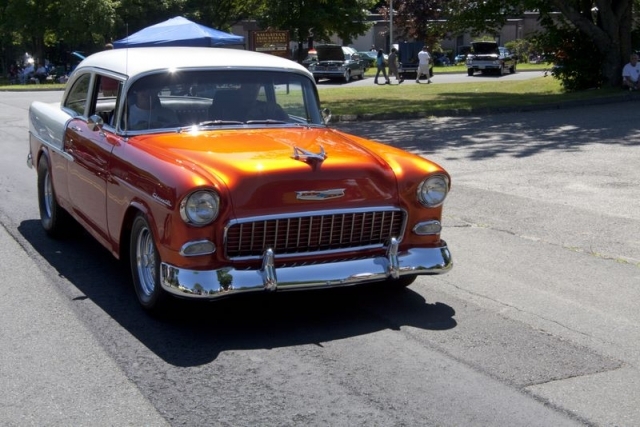 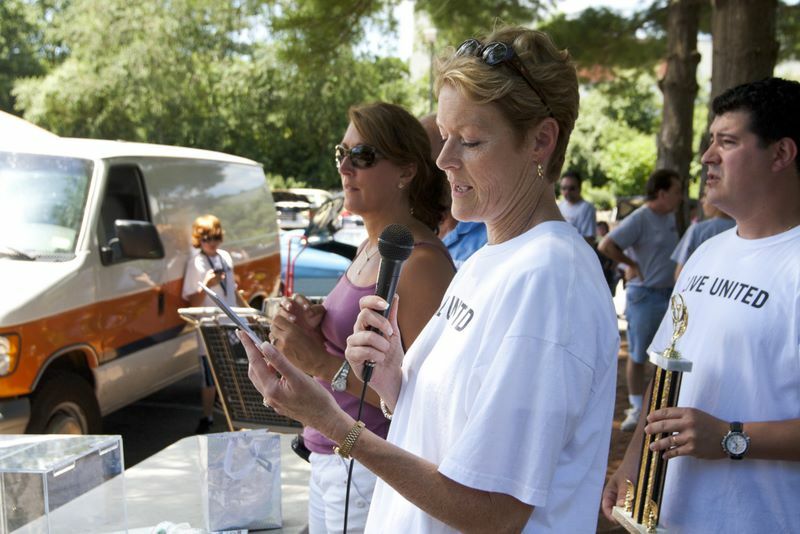 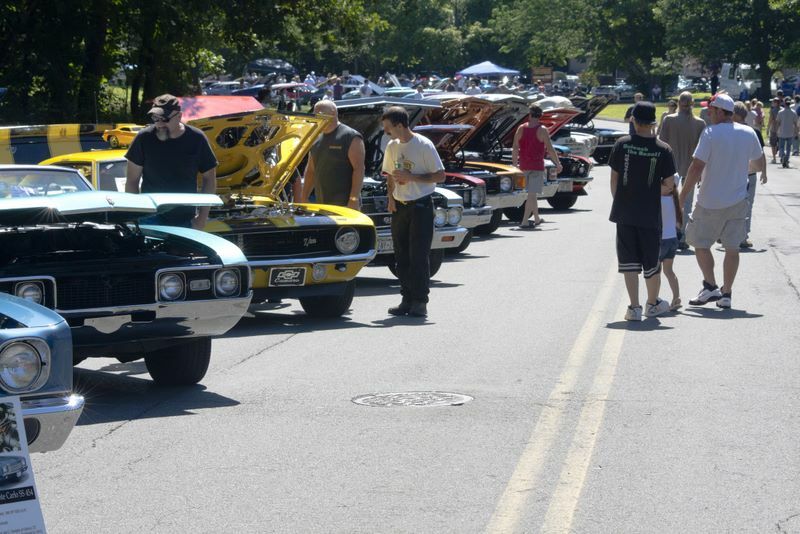 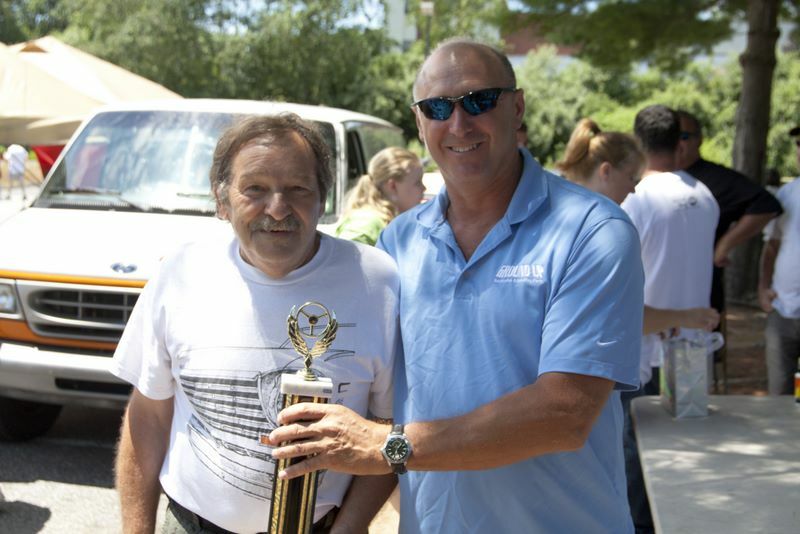 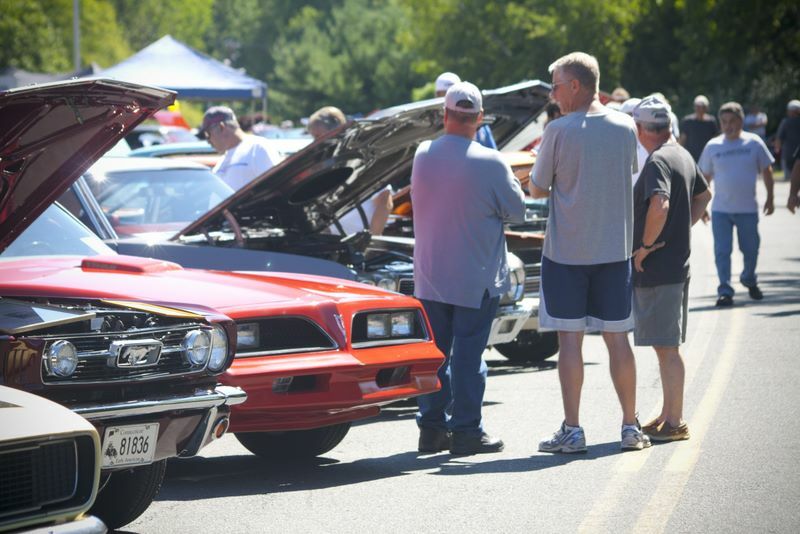 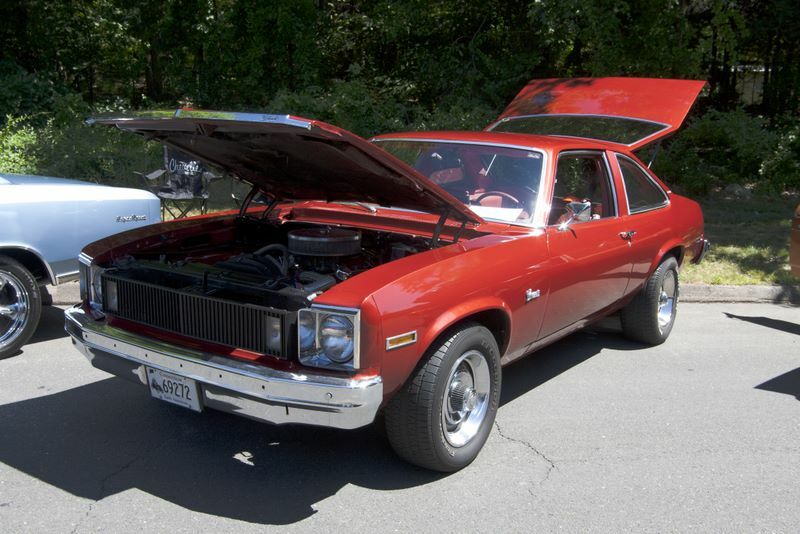 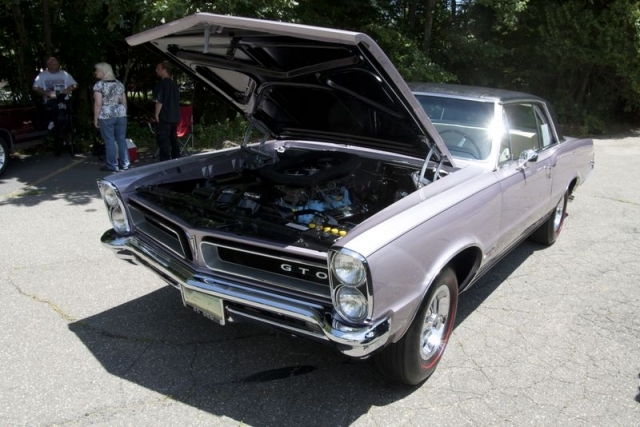 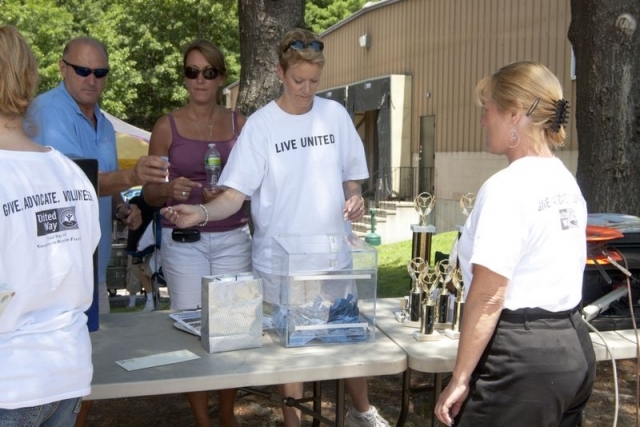 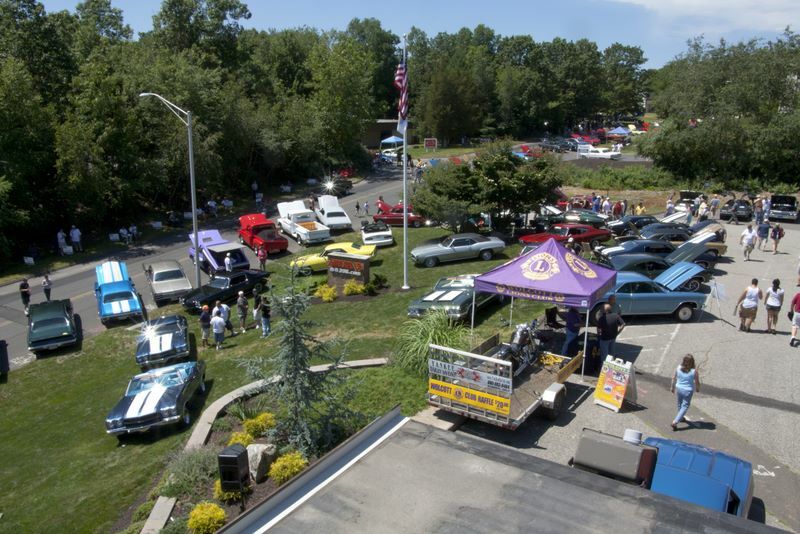 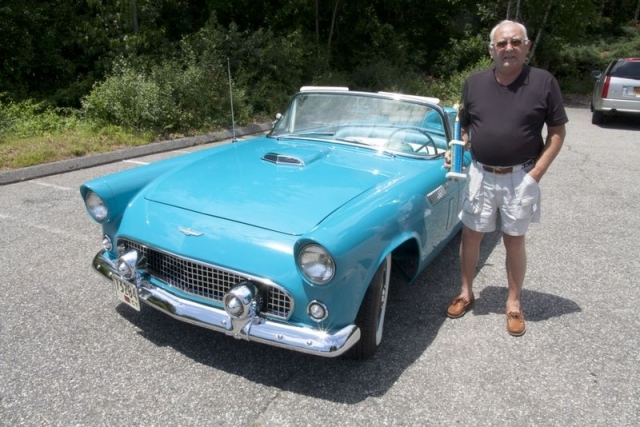 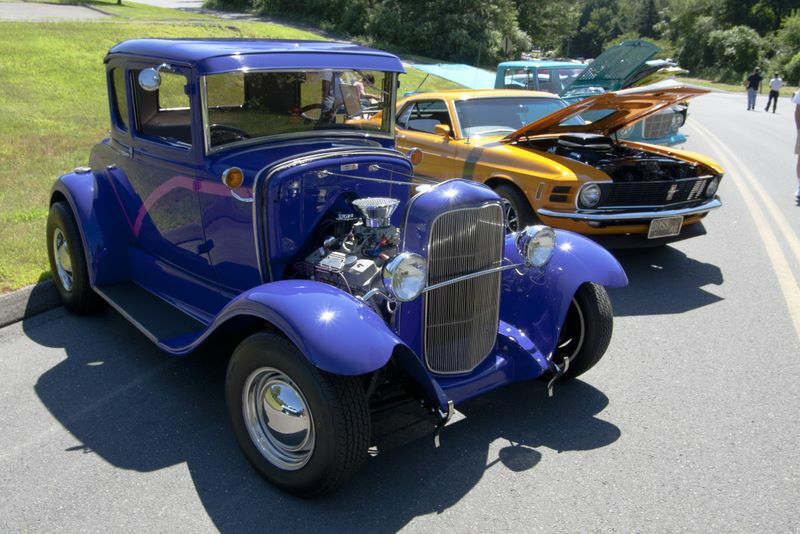 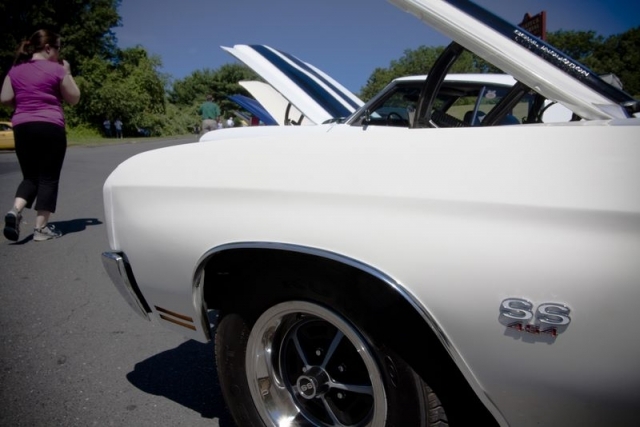 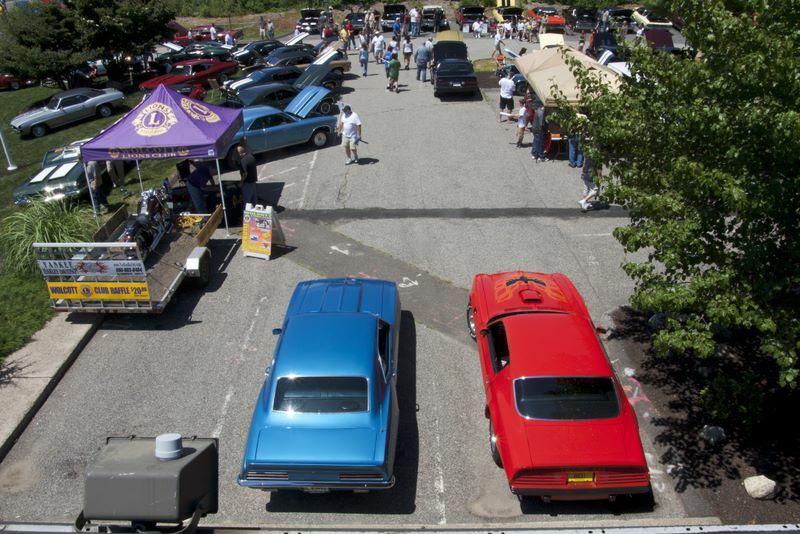 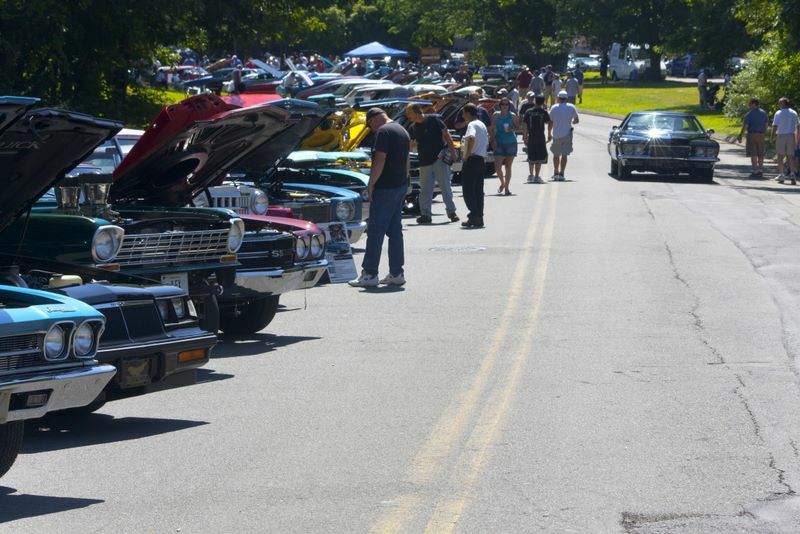 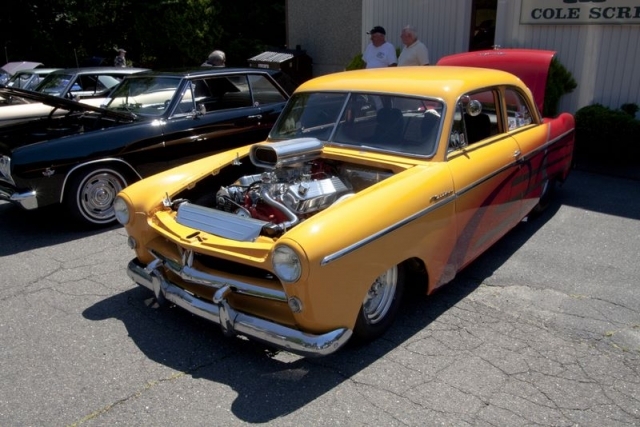 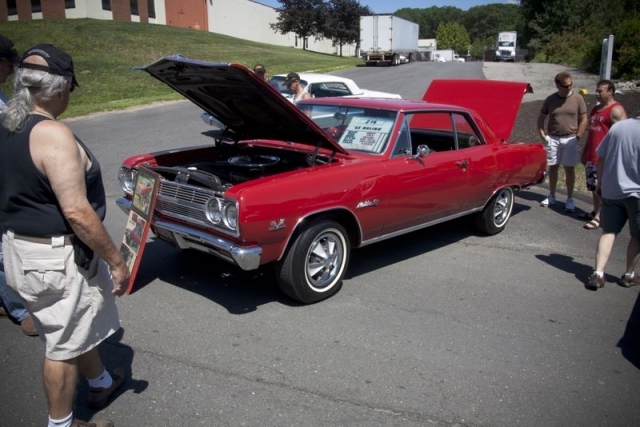 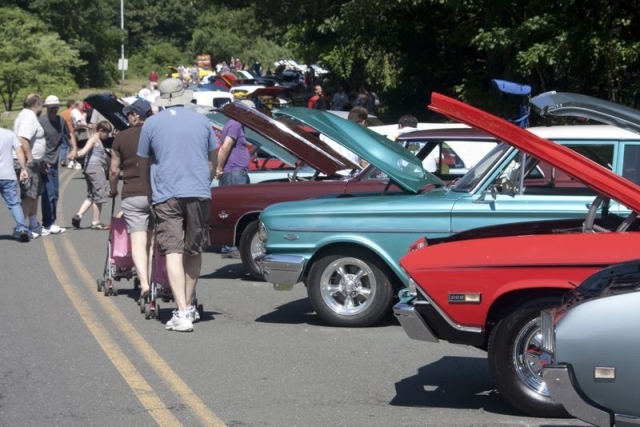 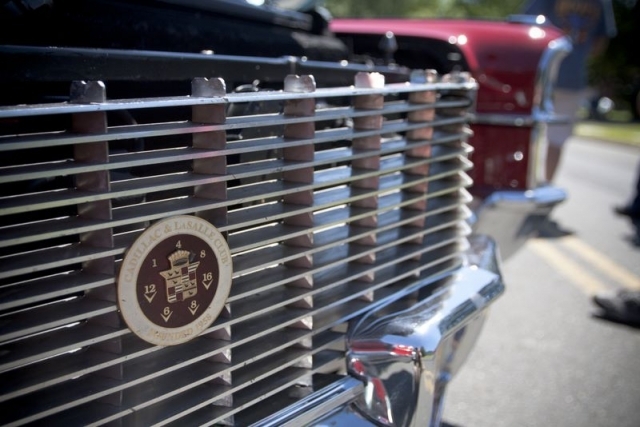 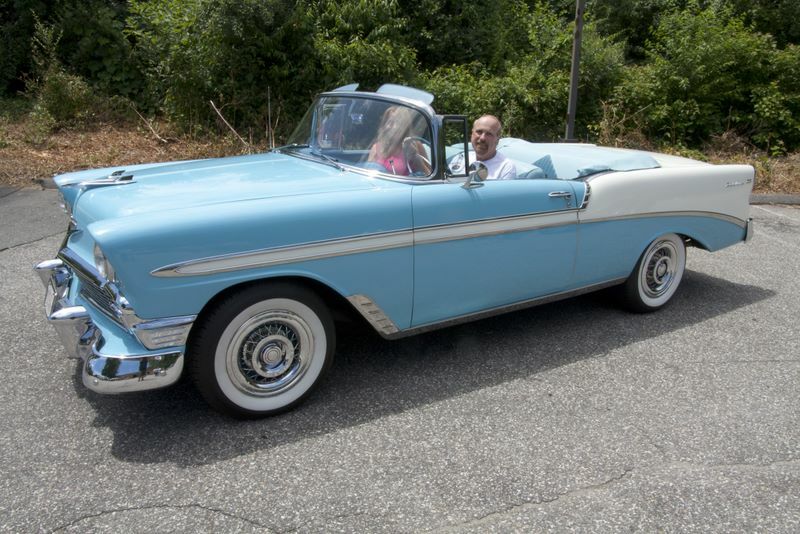 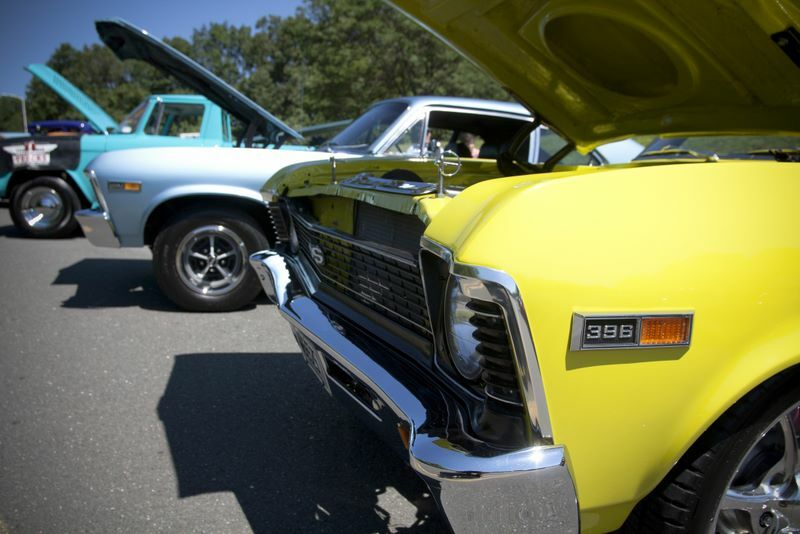 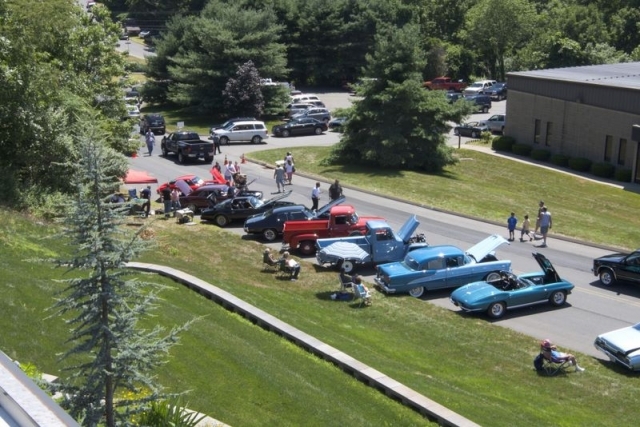 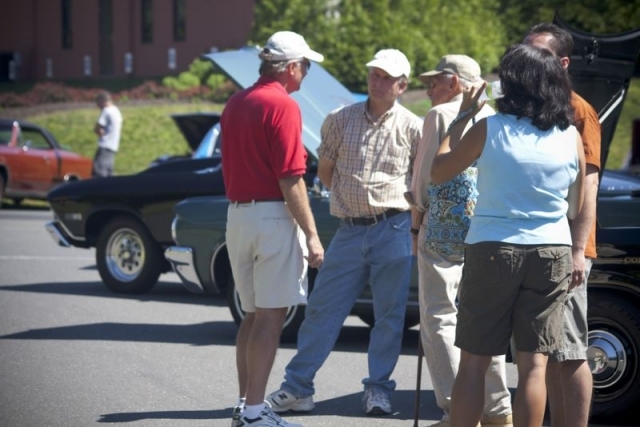 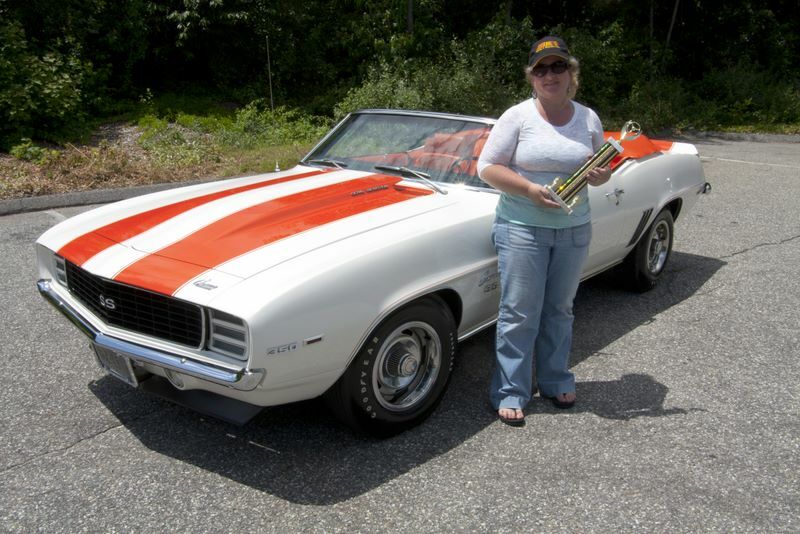 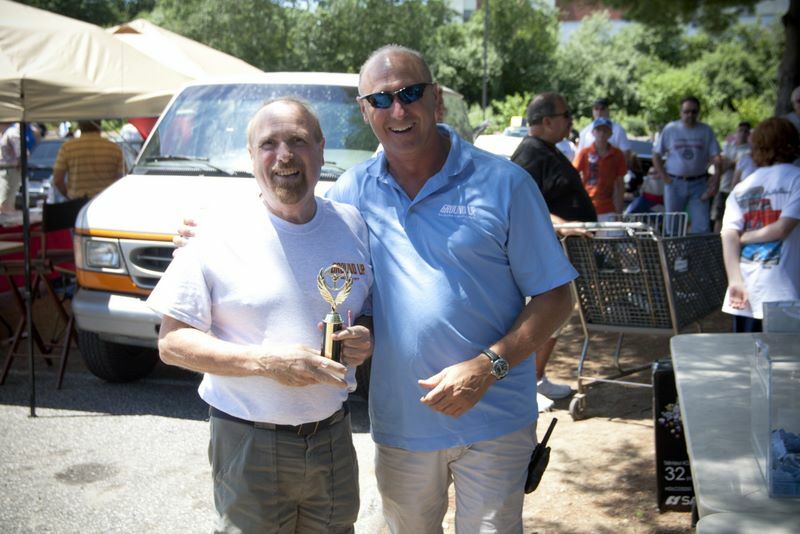 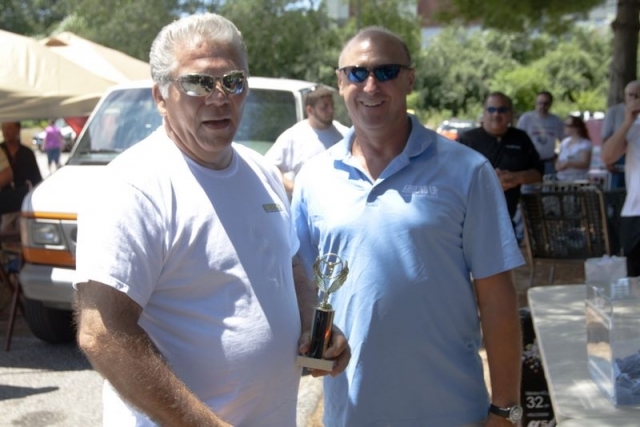 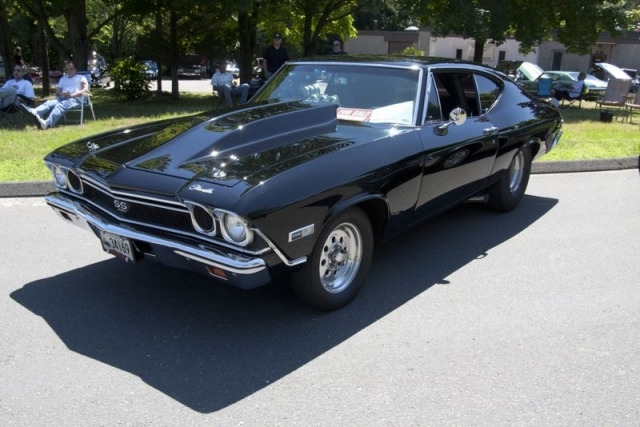 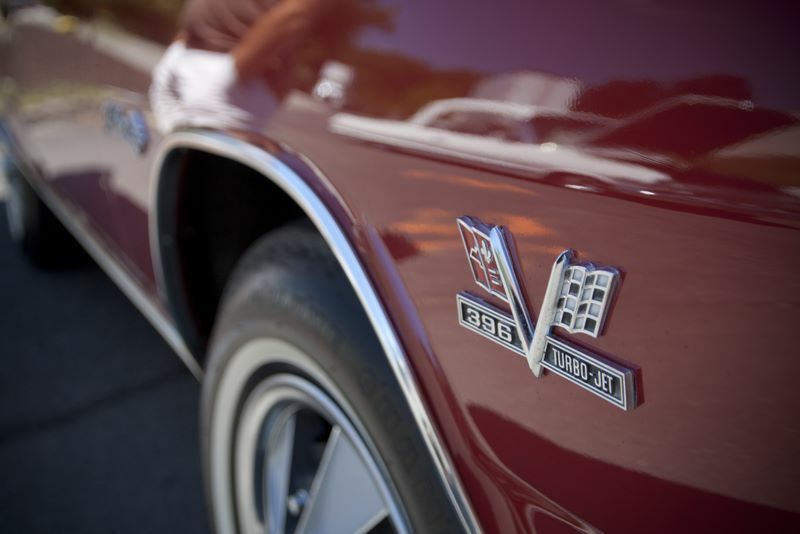 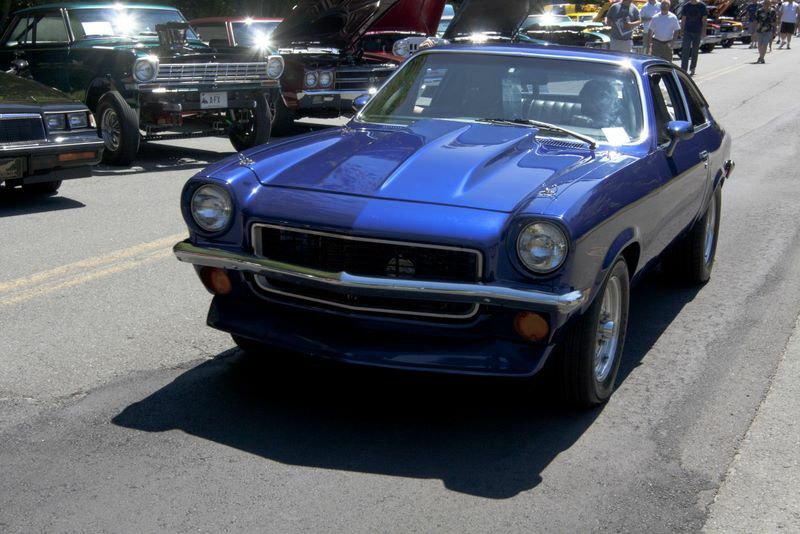 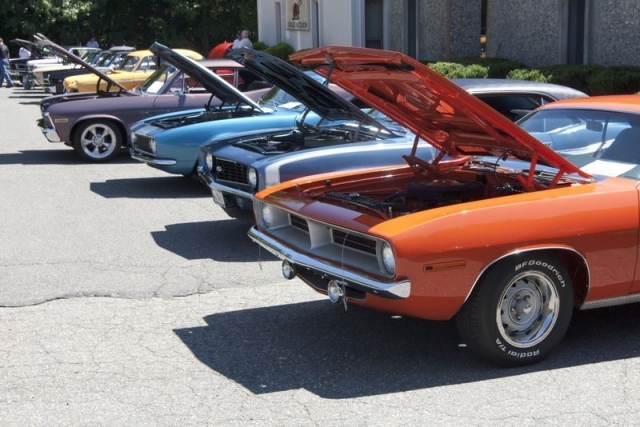 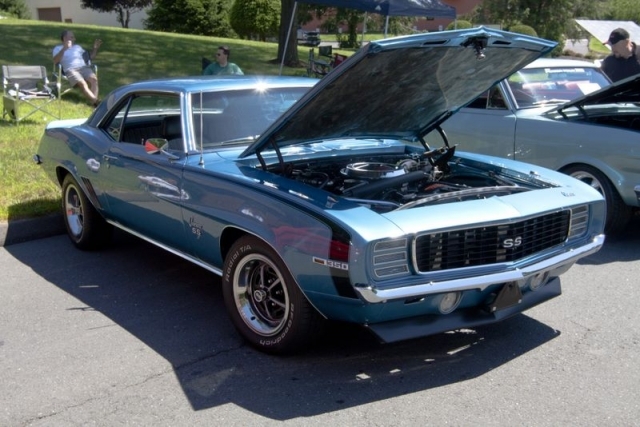 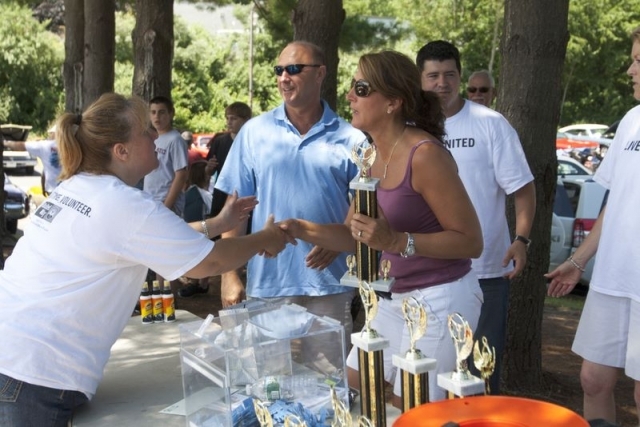 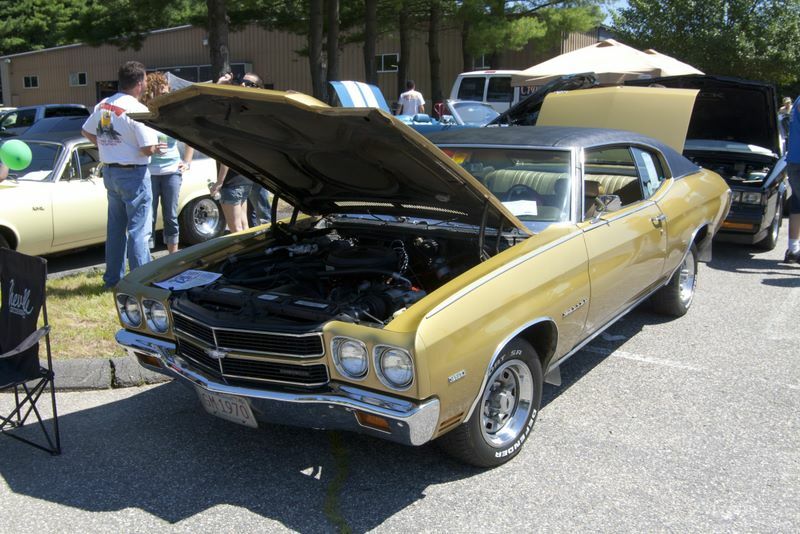 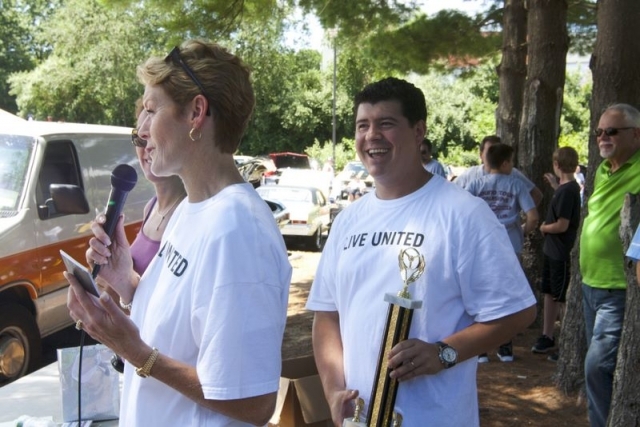 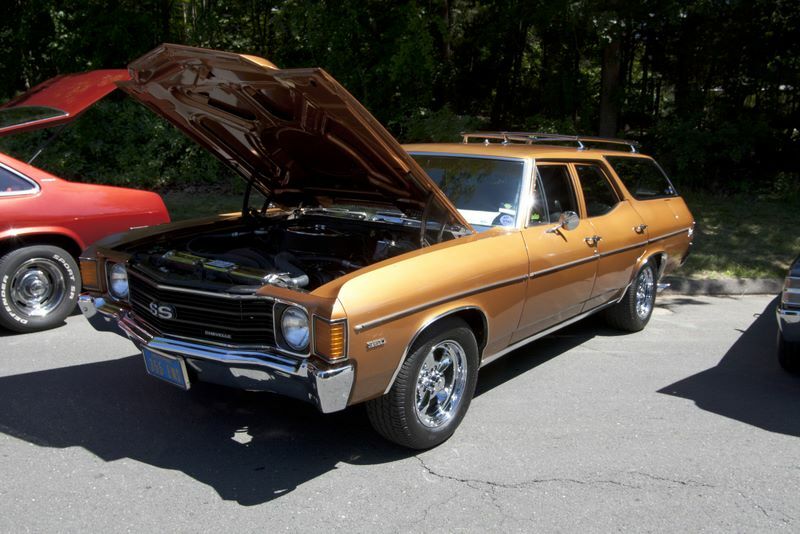 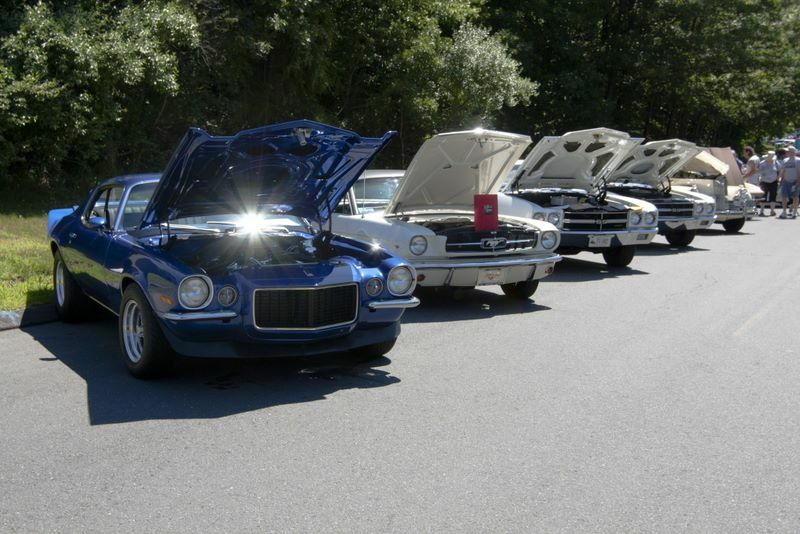 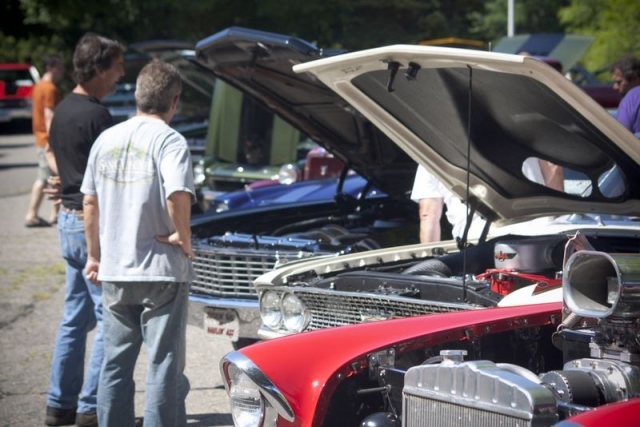 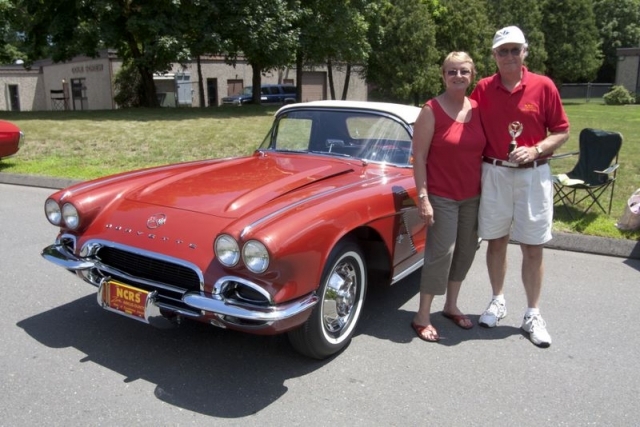 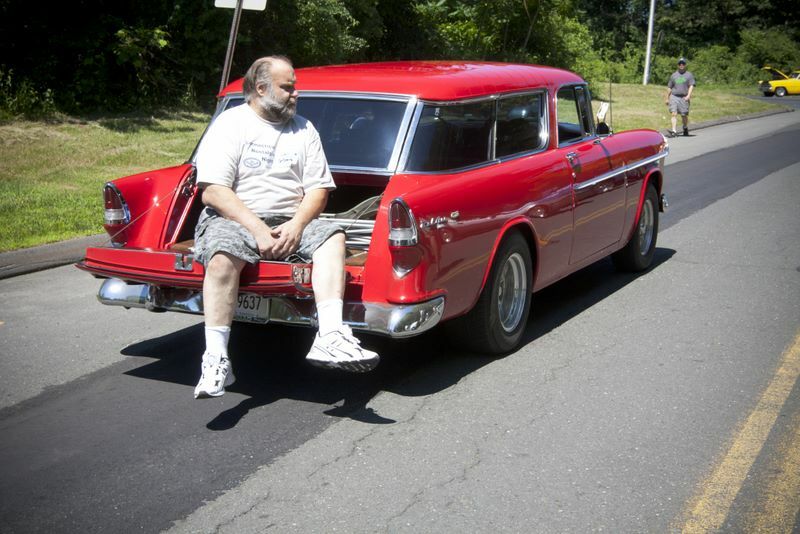 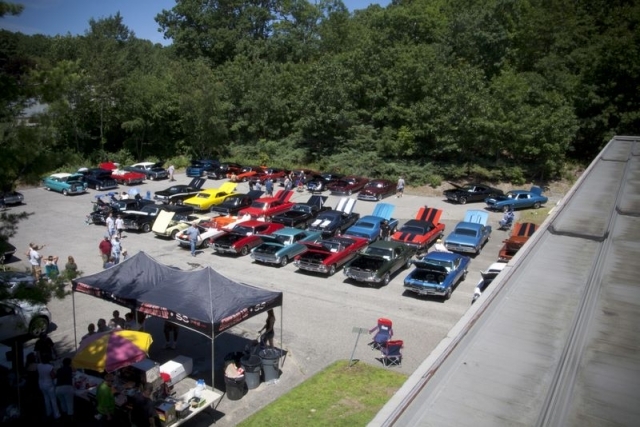 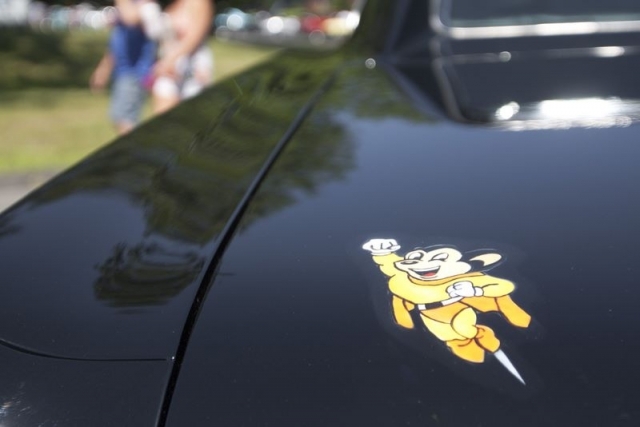 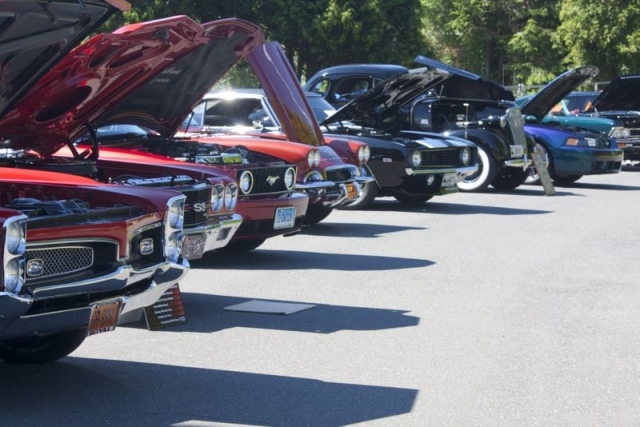 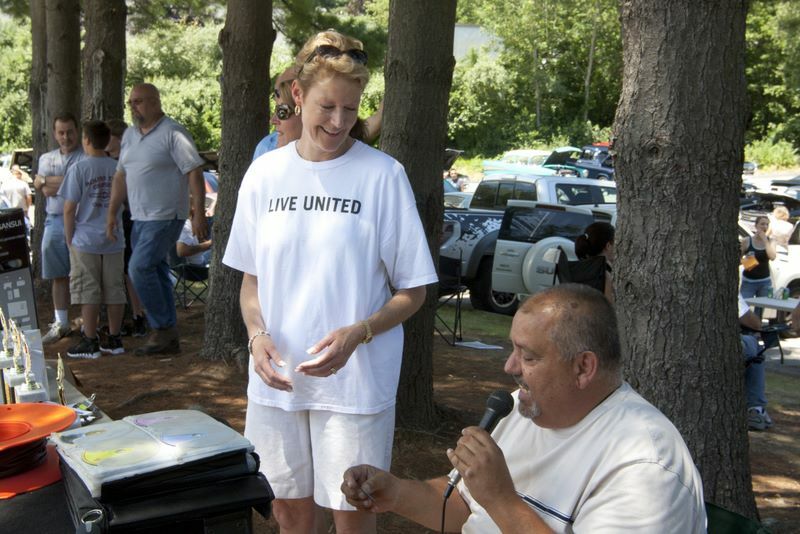 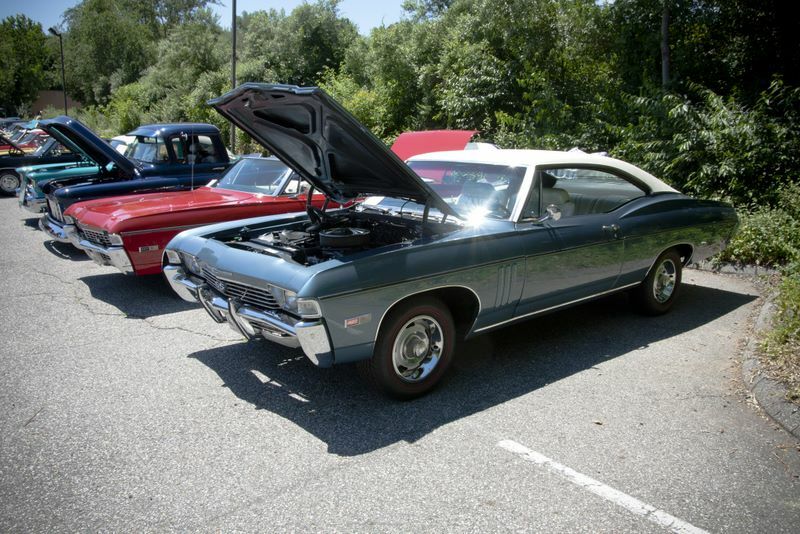 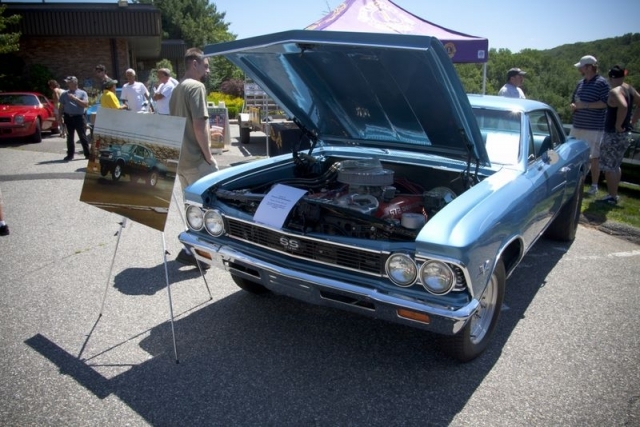 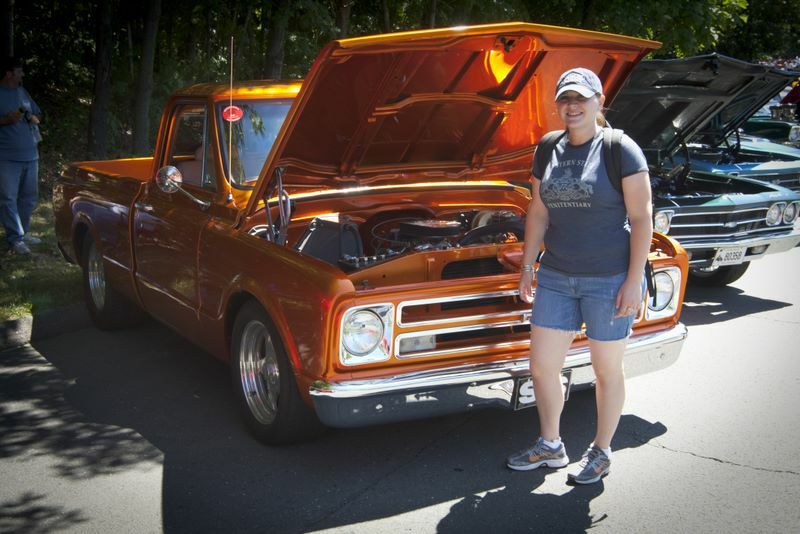 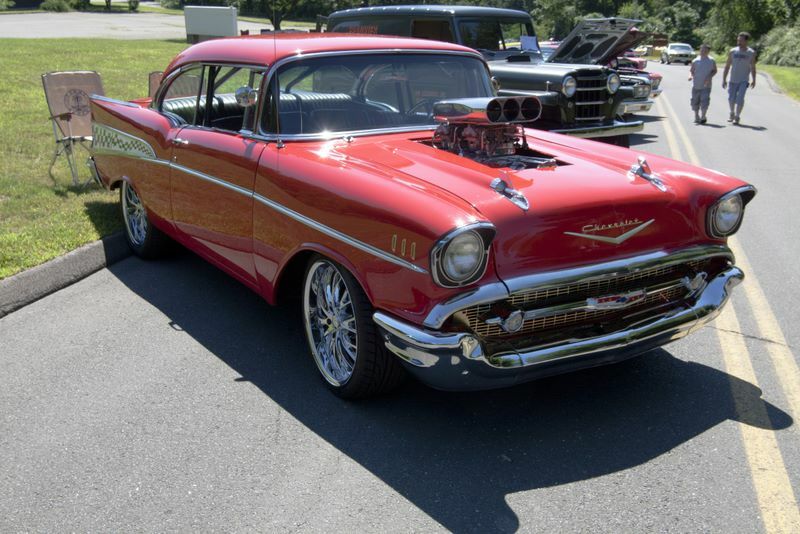 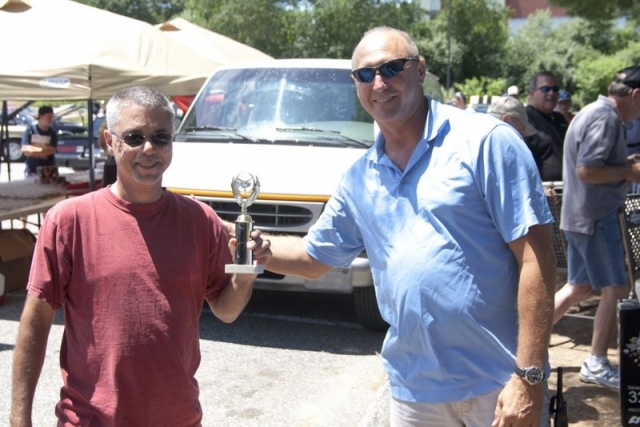 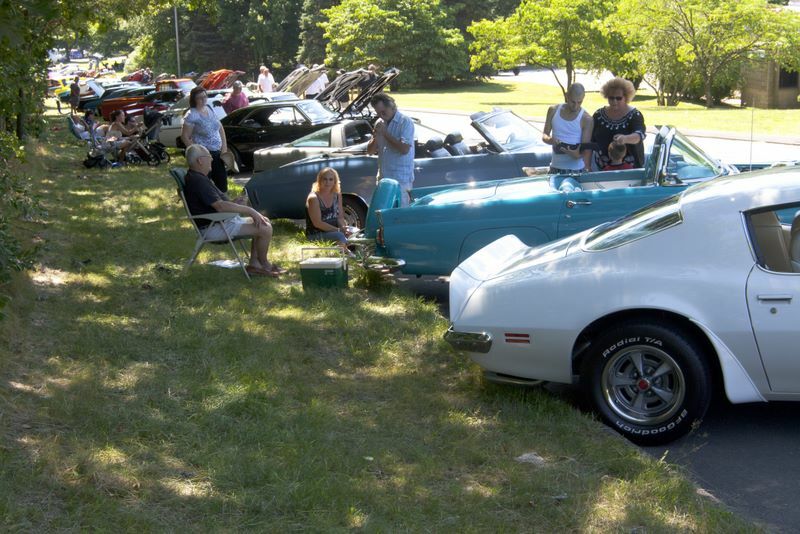 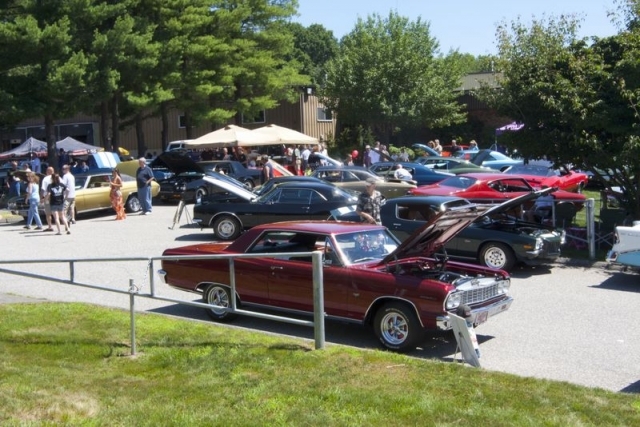 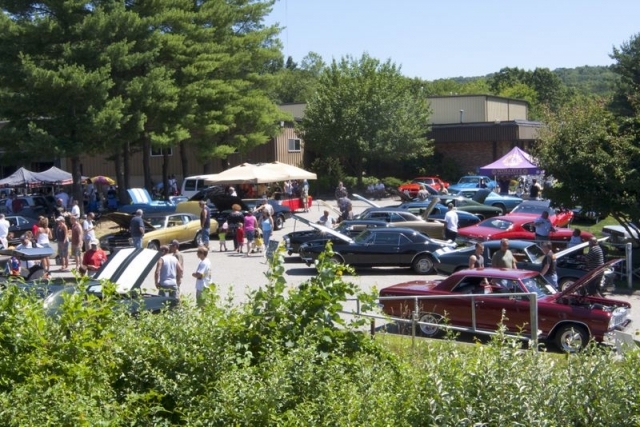 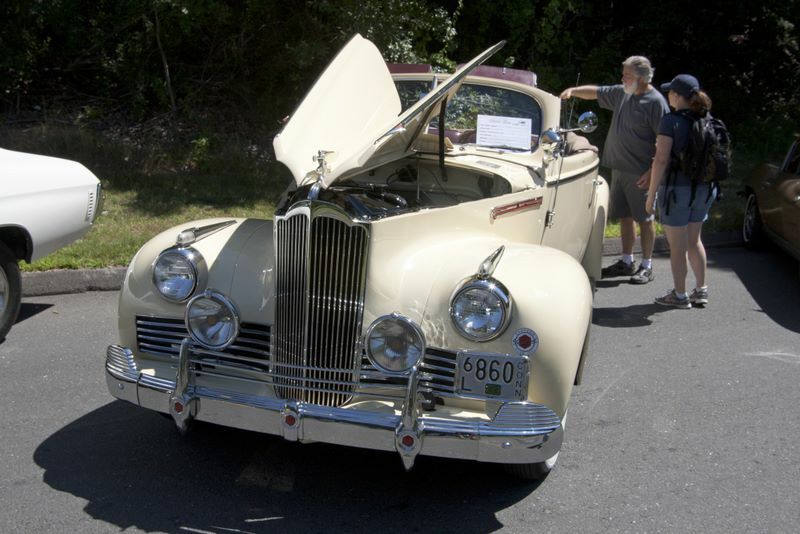 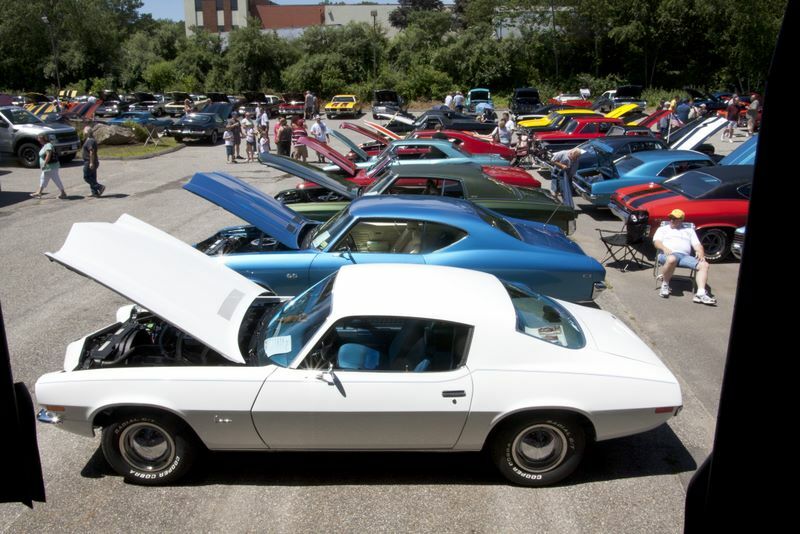 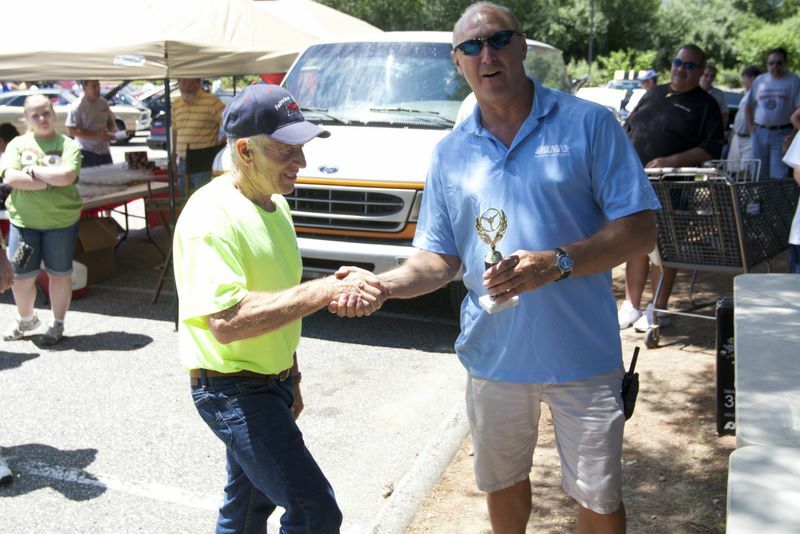 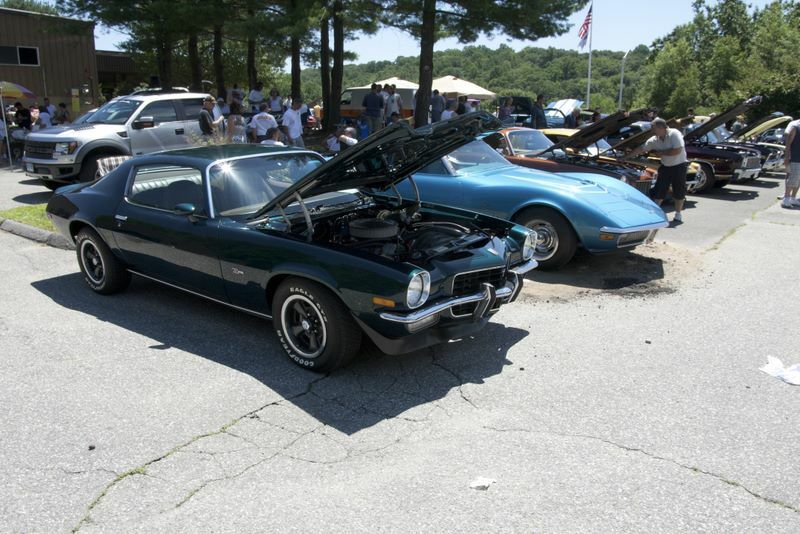 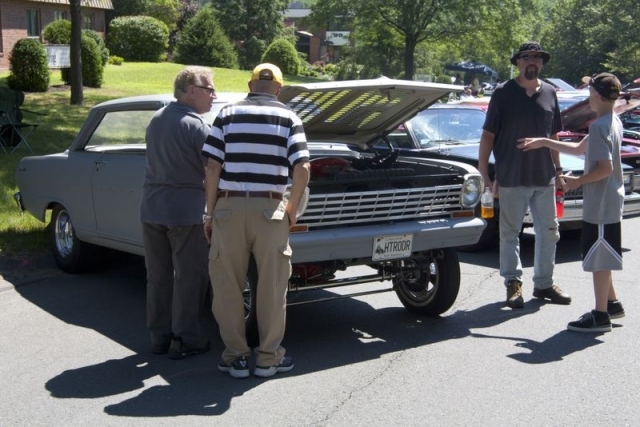 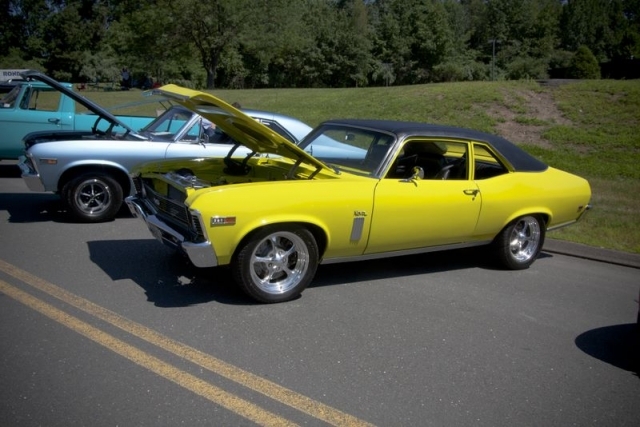 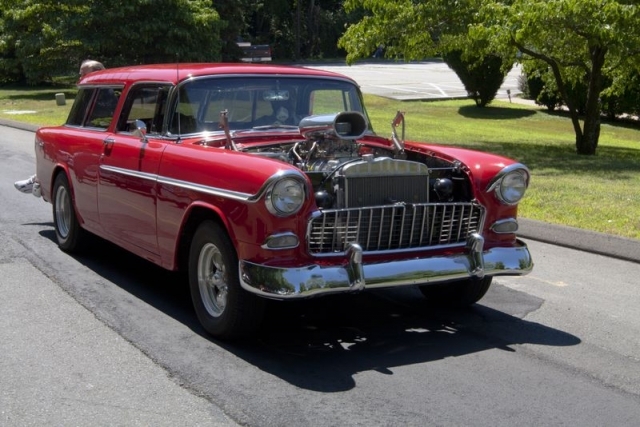 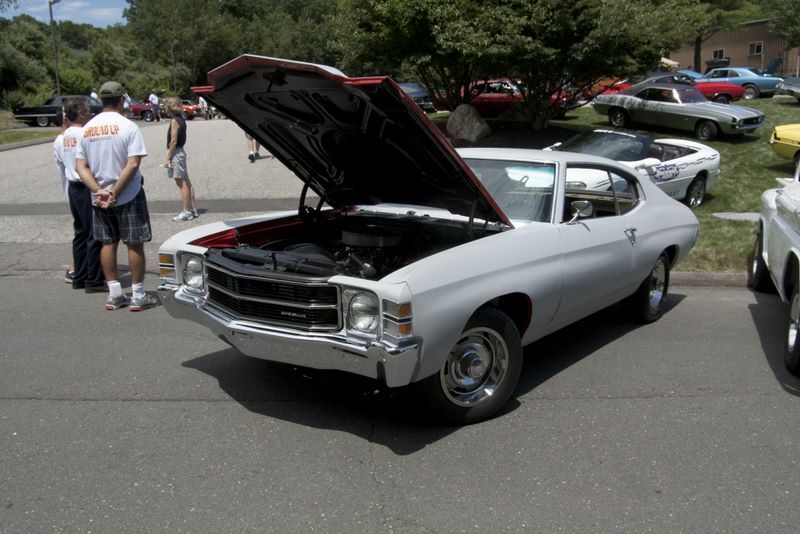 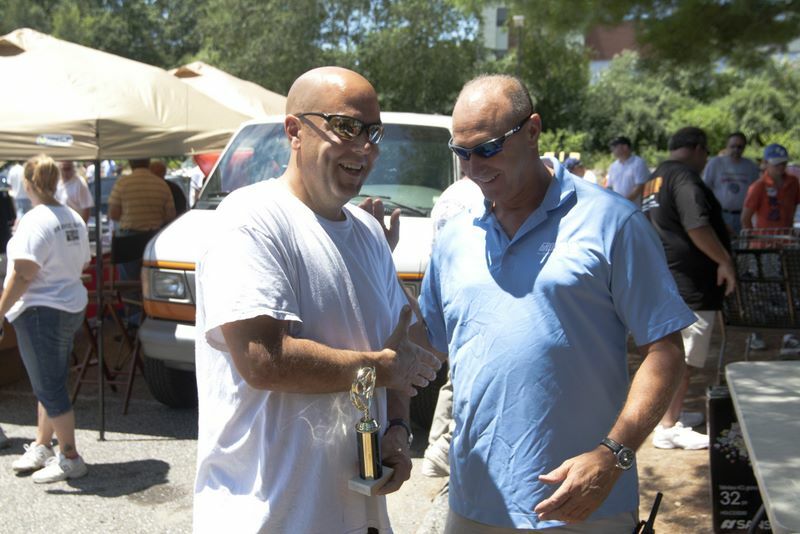 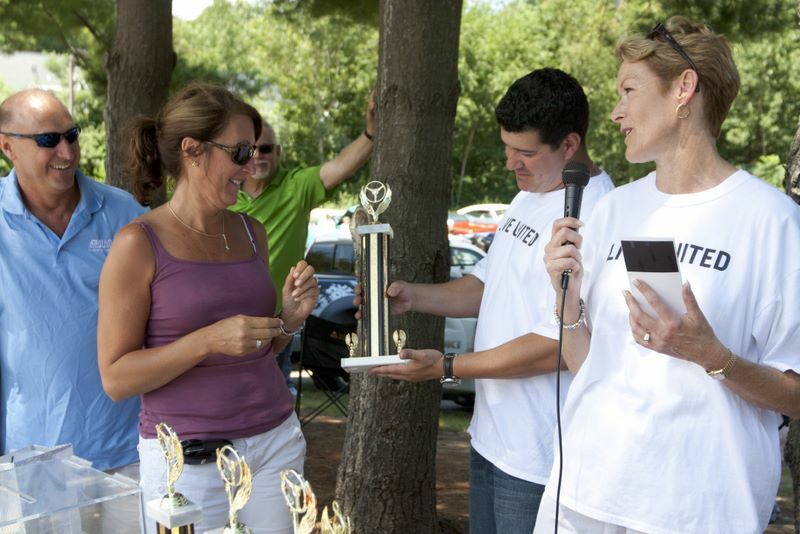 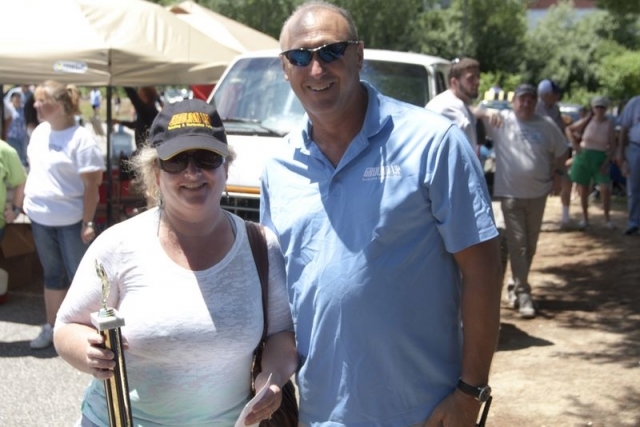 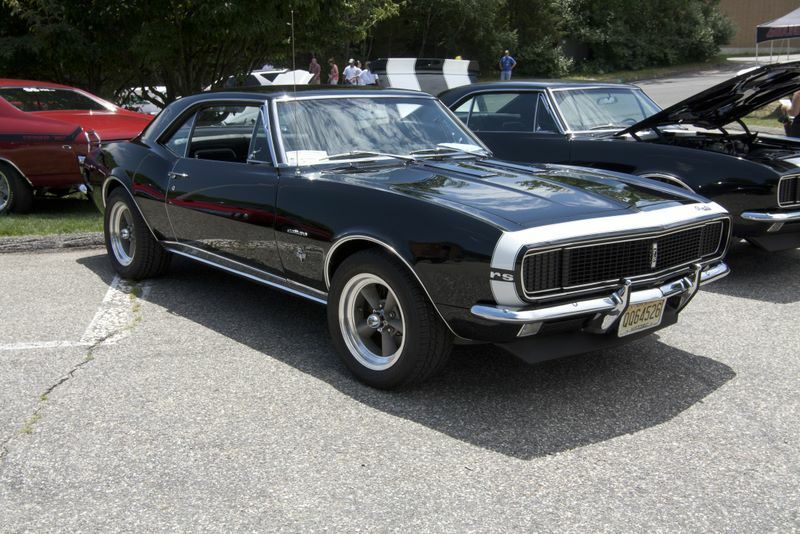 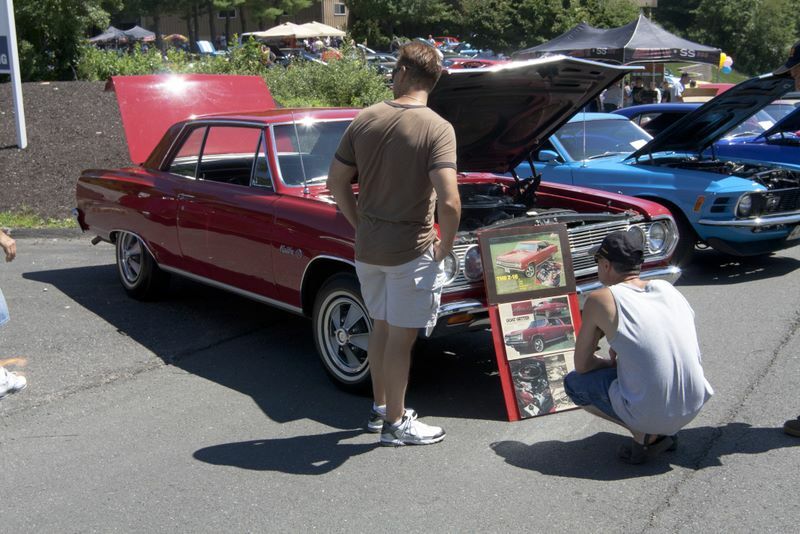 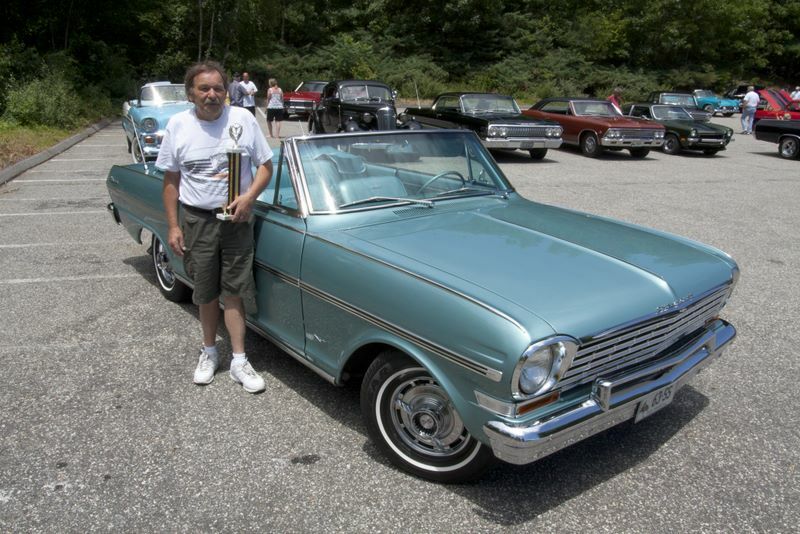 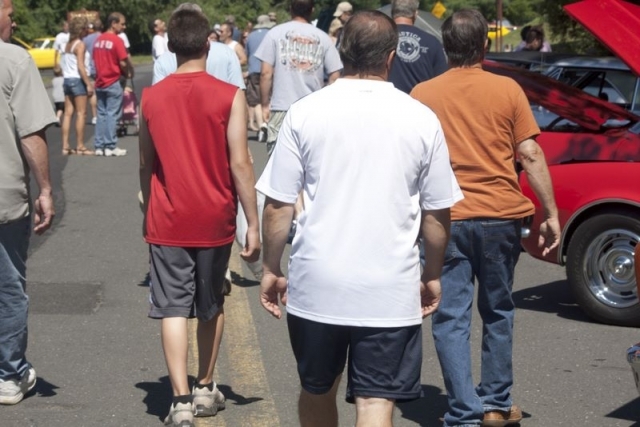 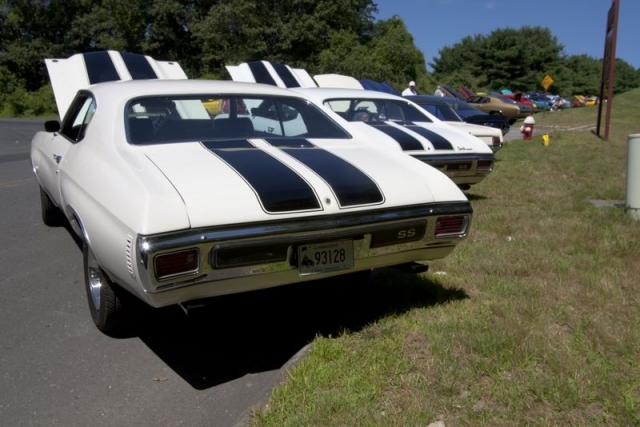 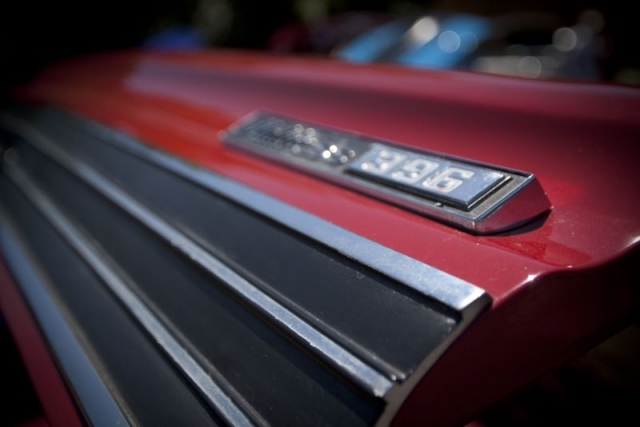 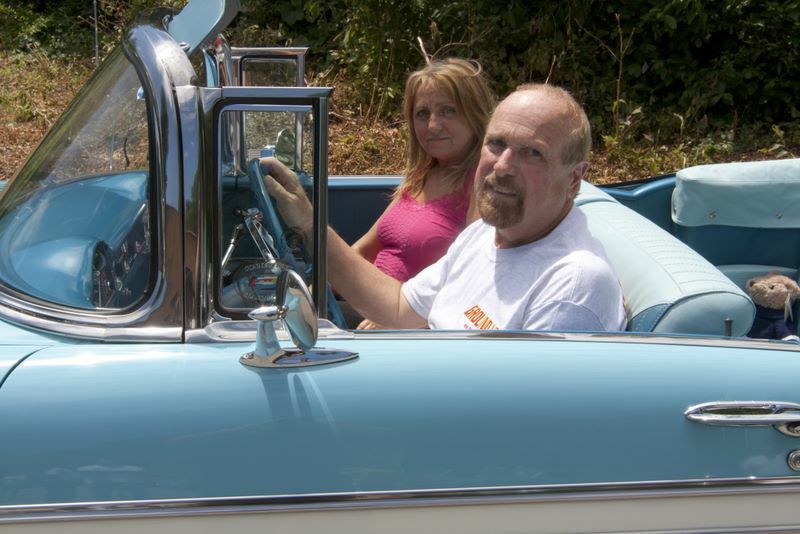 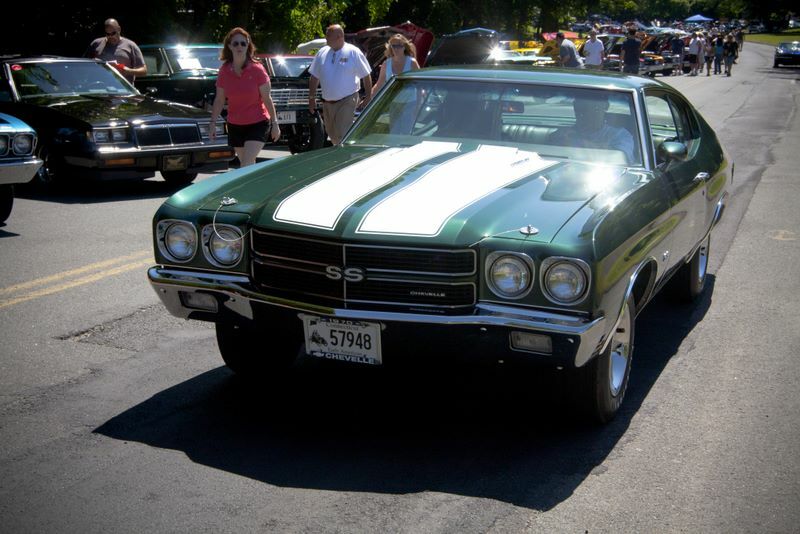 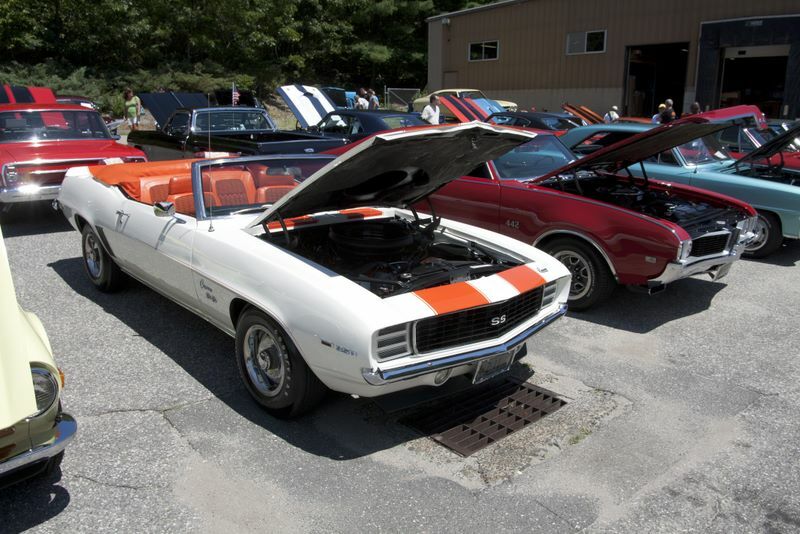 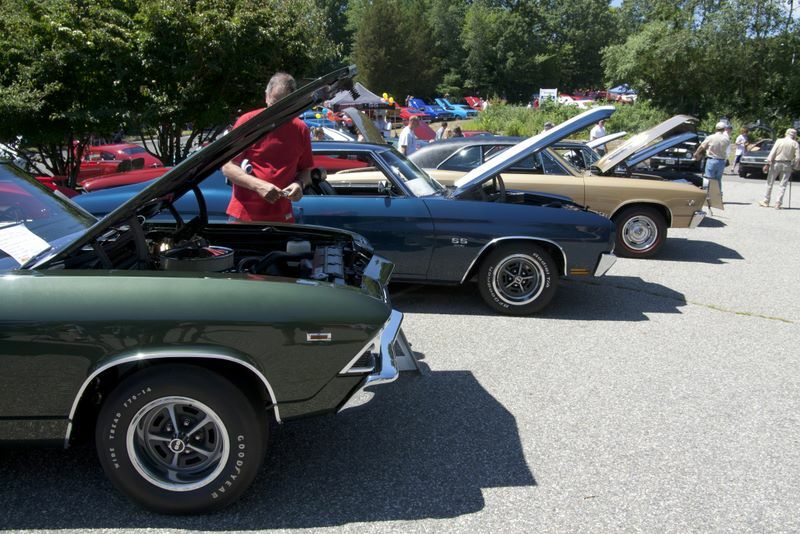 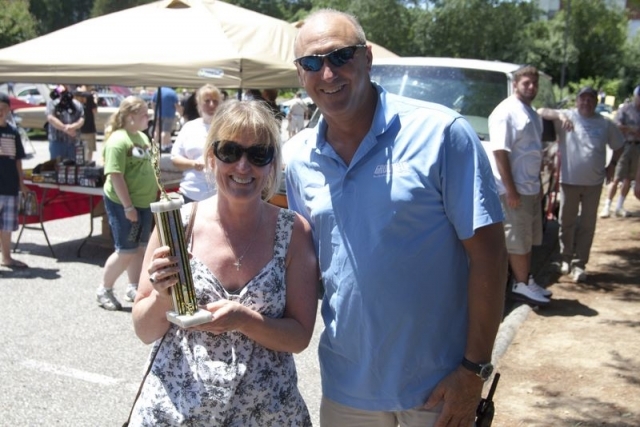 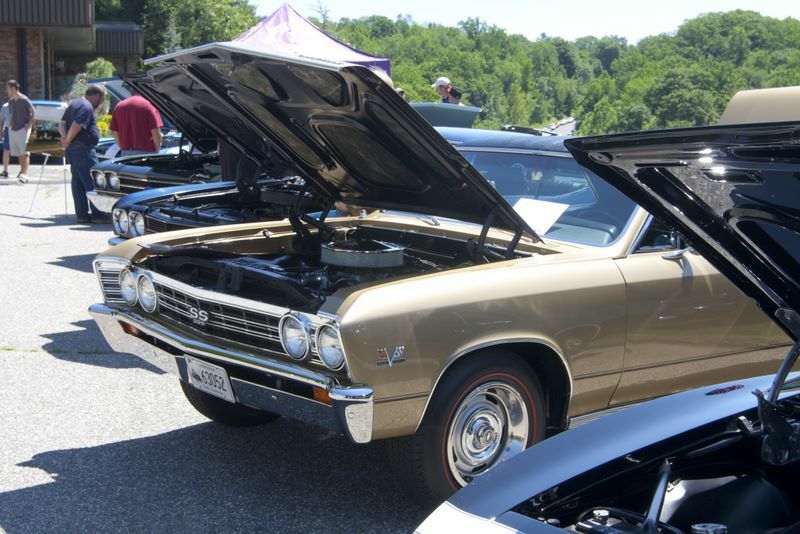 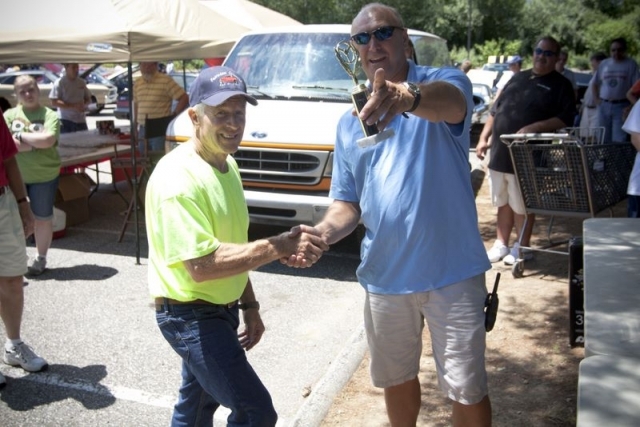 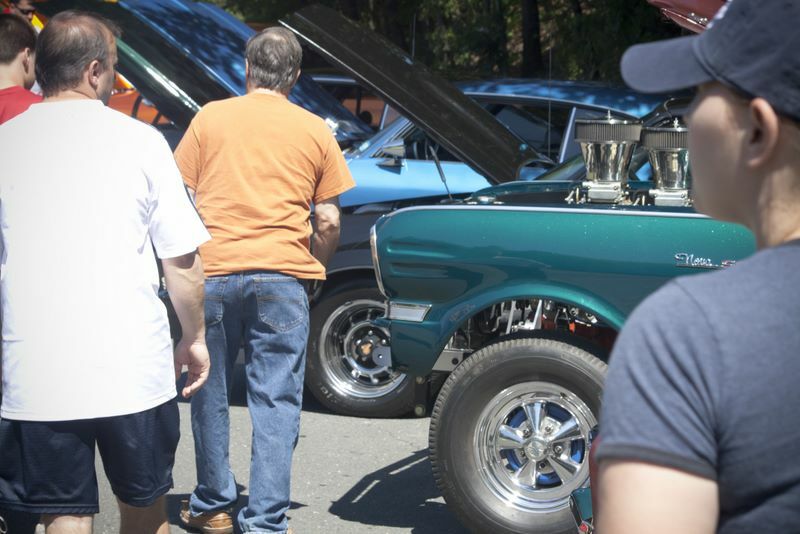 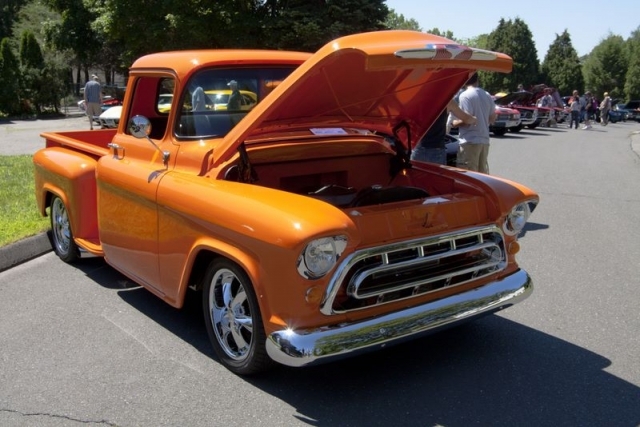 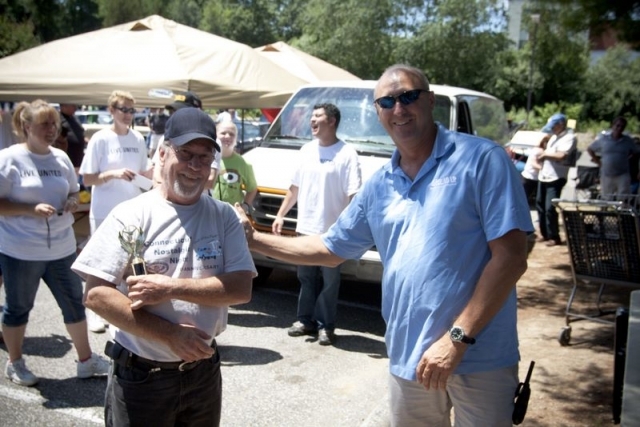 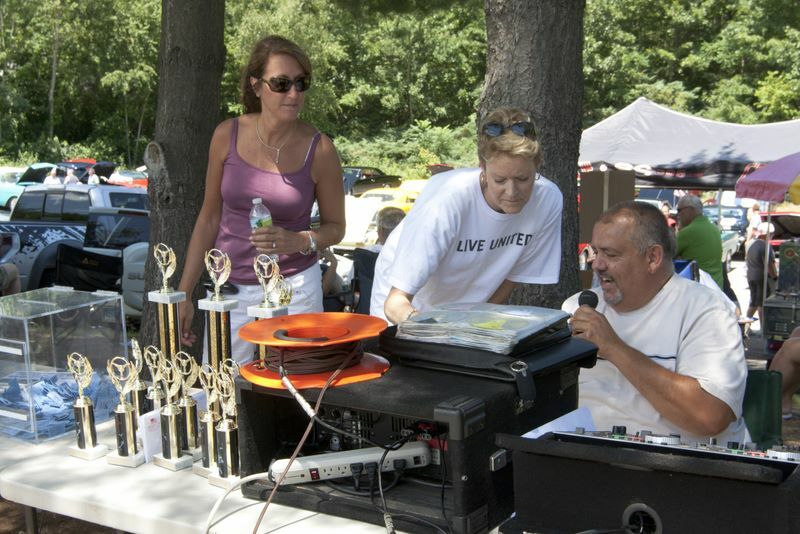 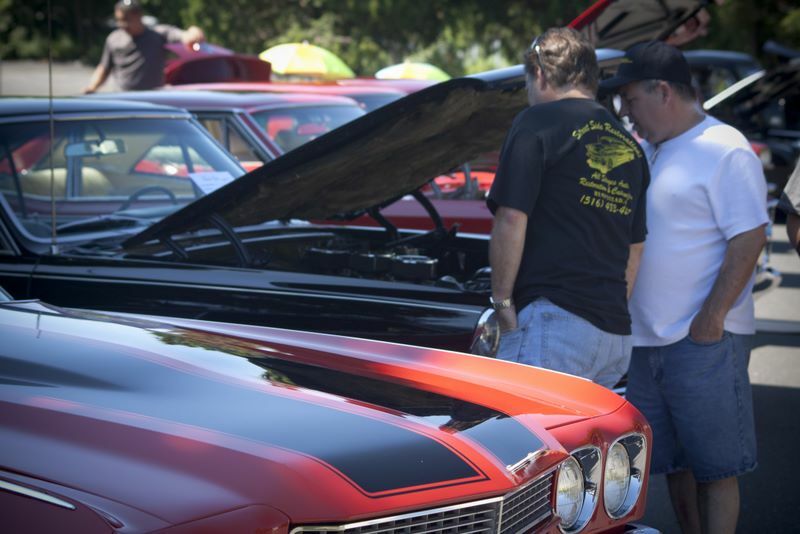 Always a Fantastic Time, We Enjoyed Great Cars and Great Company at Our 7th Annual Car Show in 2011! 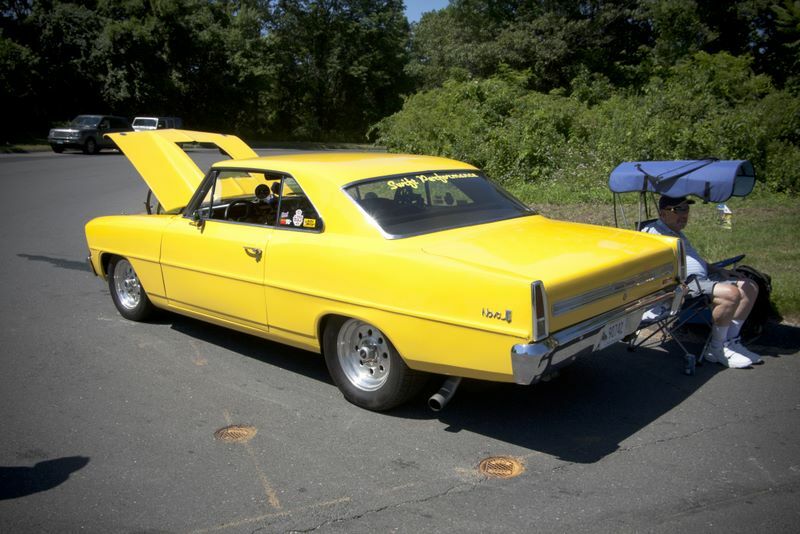 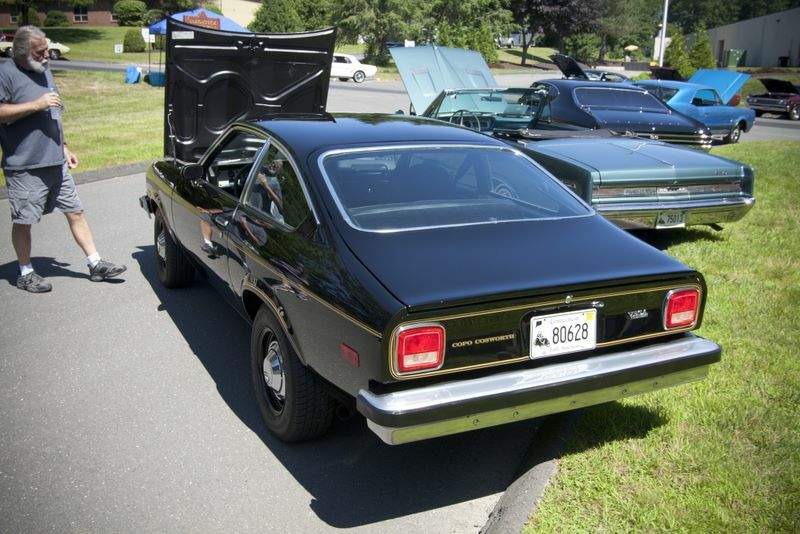 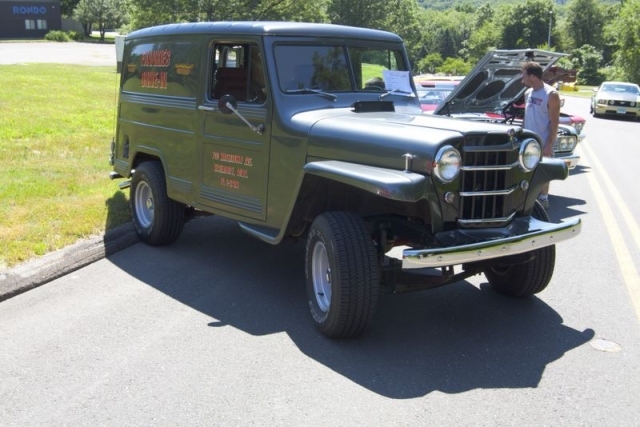 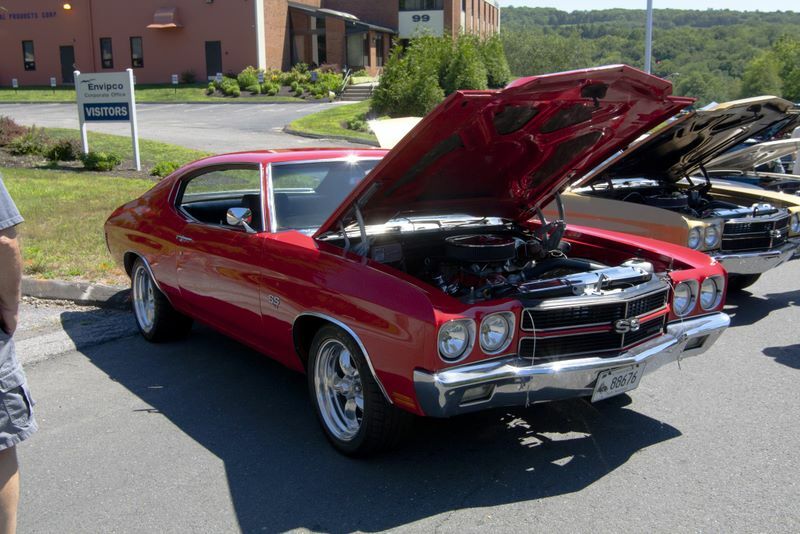 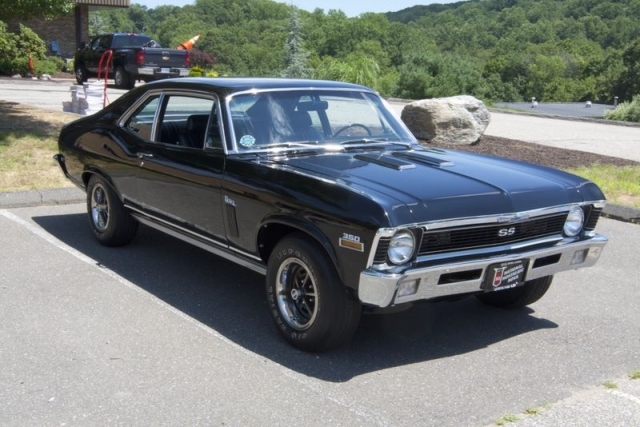 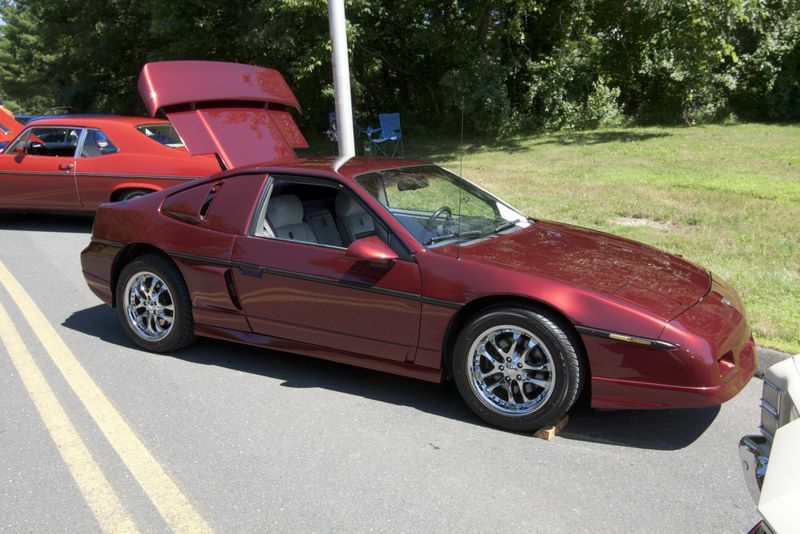 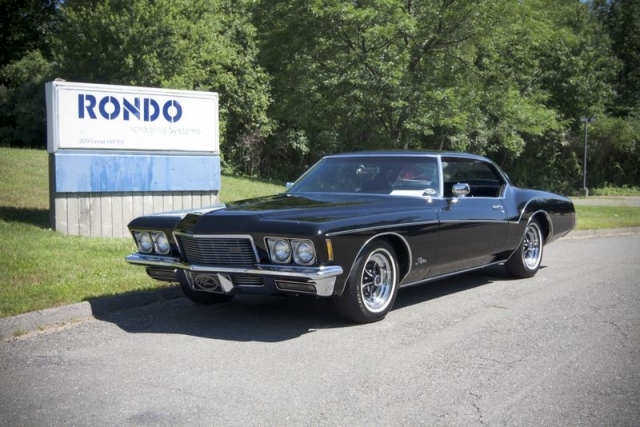 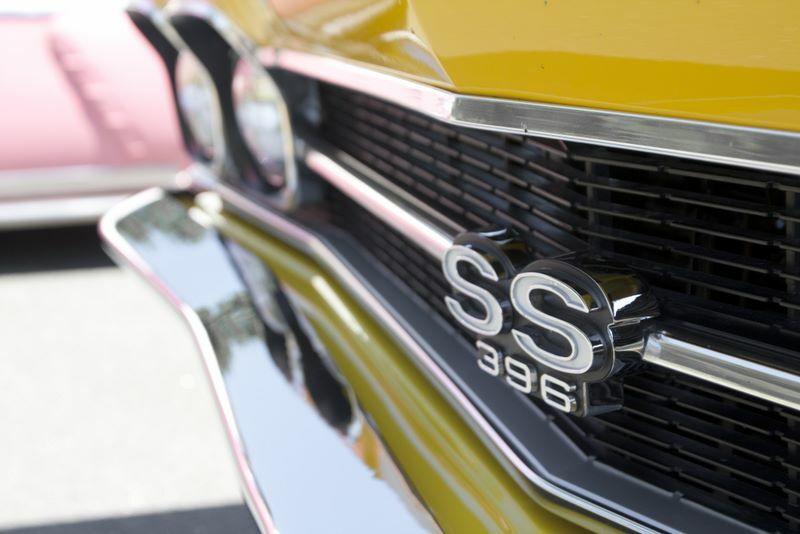 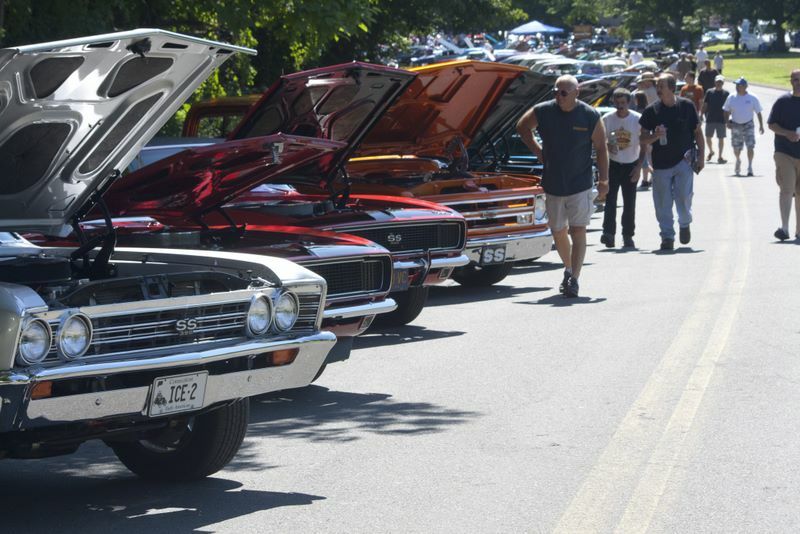 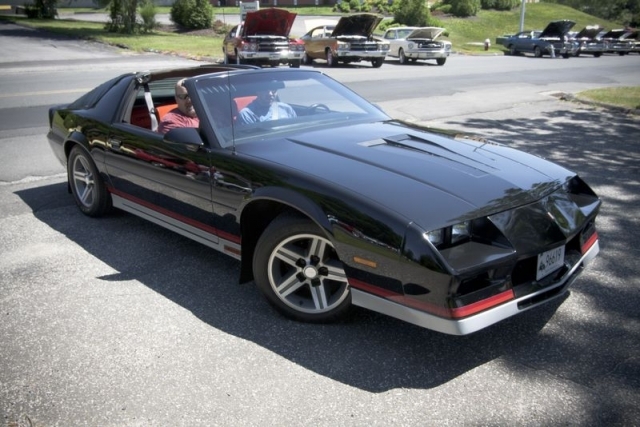 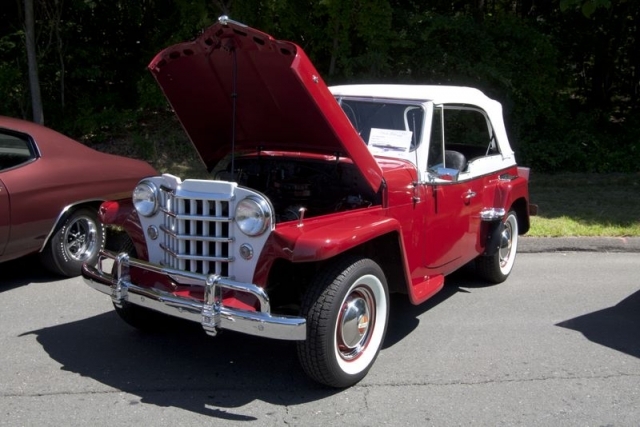 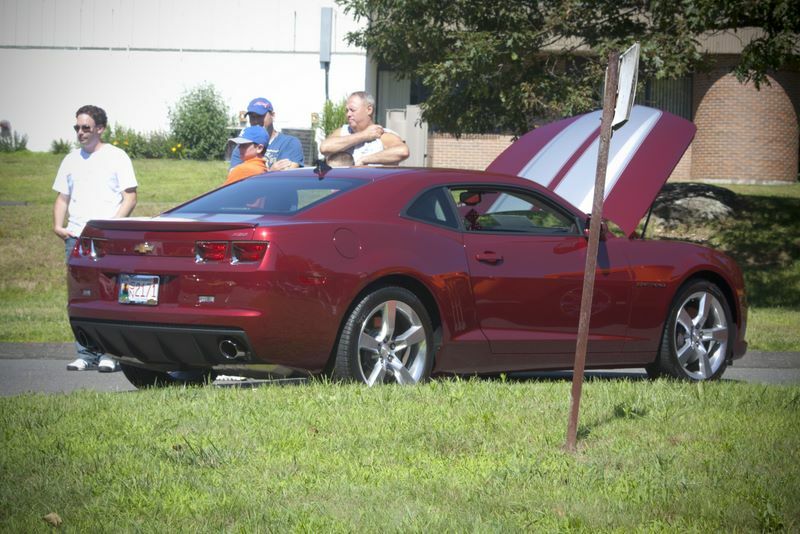 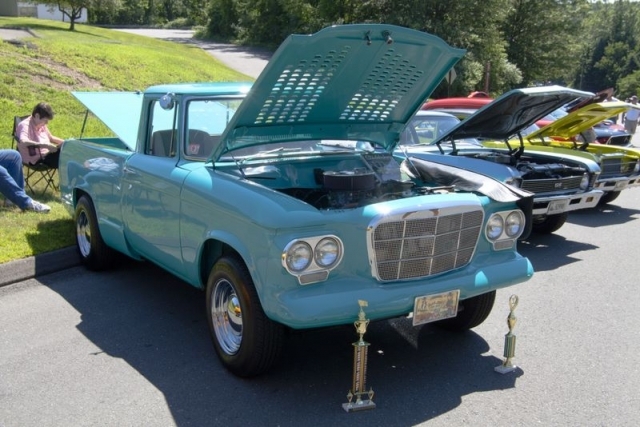 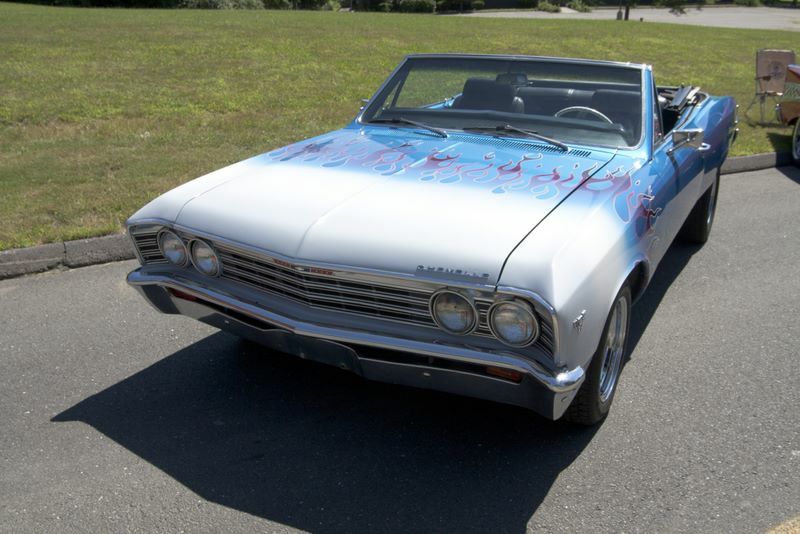 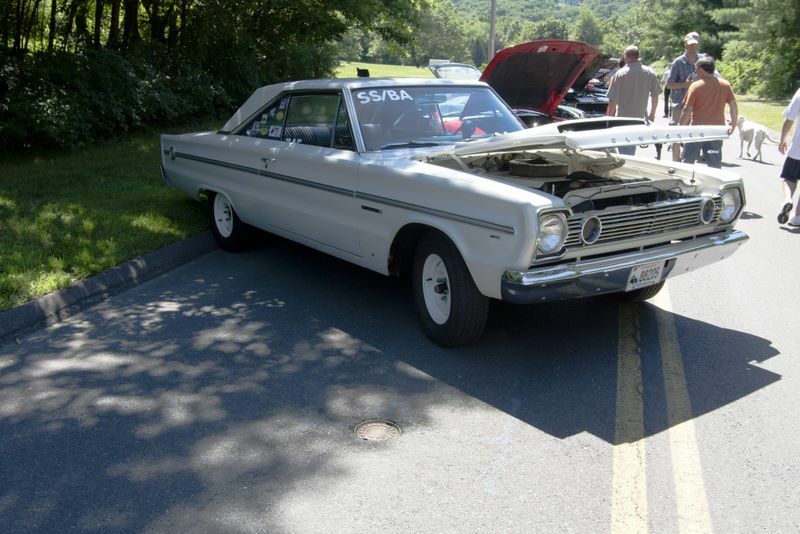 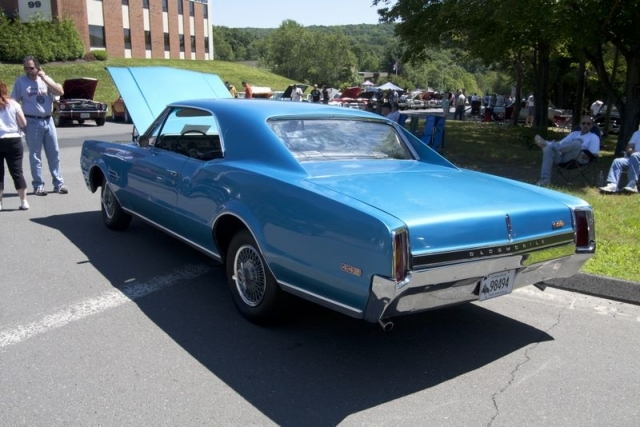 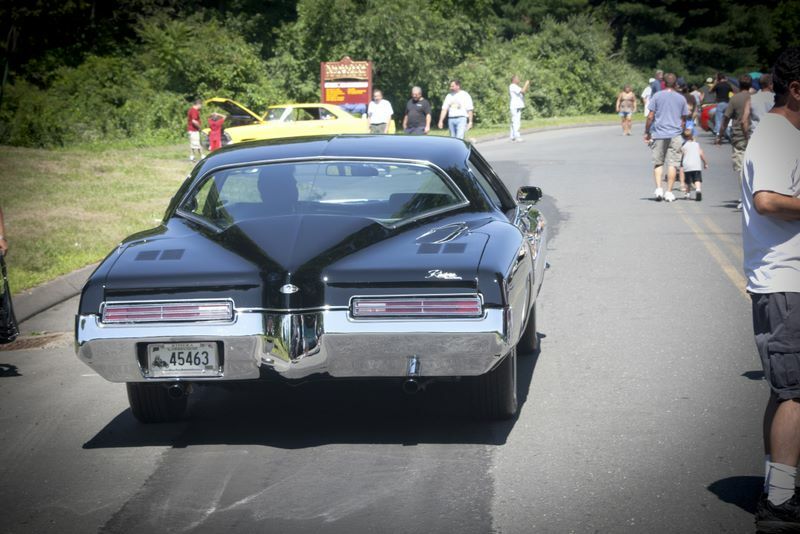 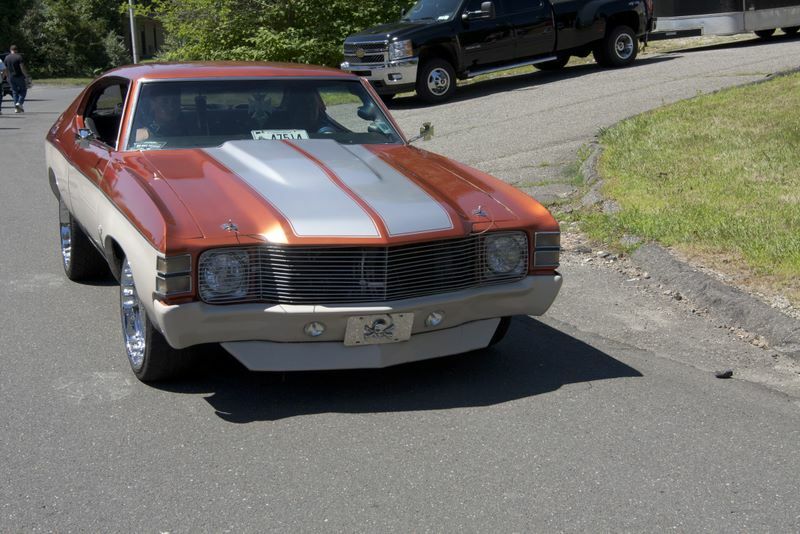 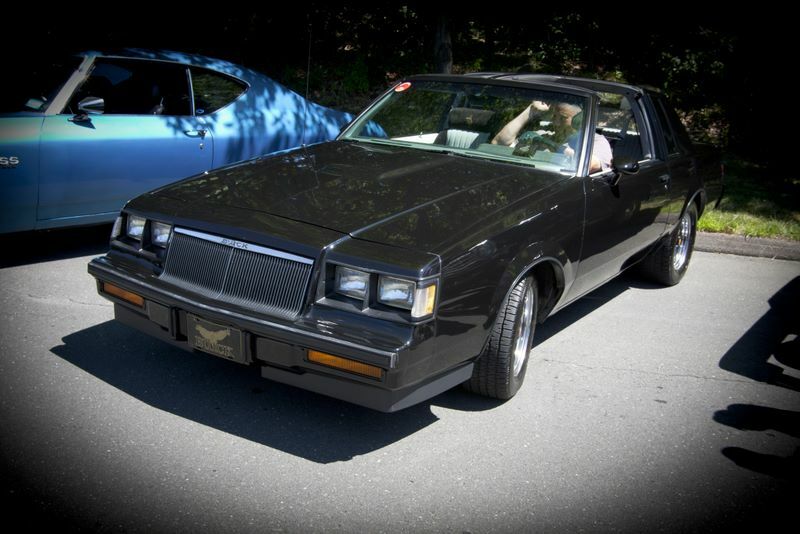 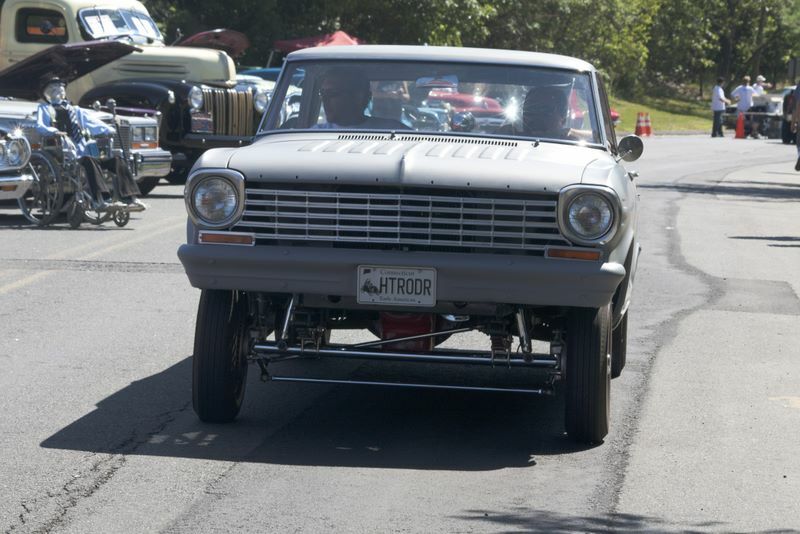 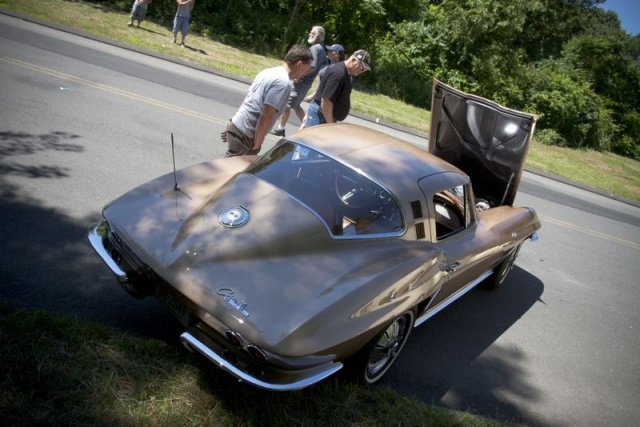 Check out some of the cars that made it out to the show! 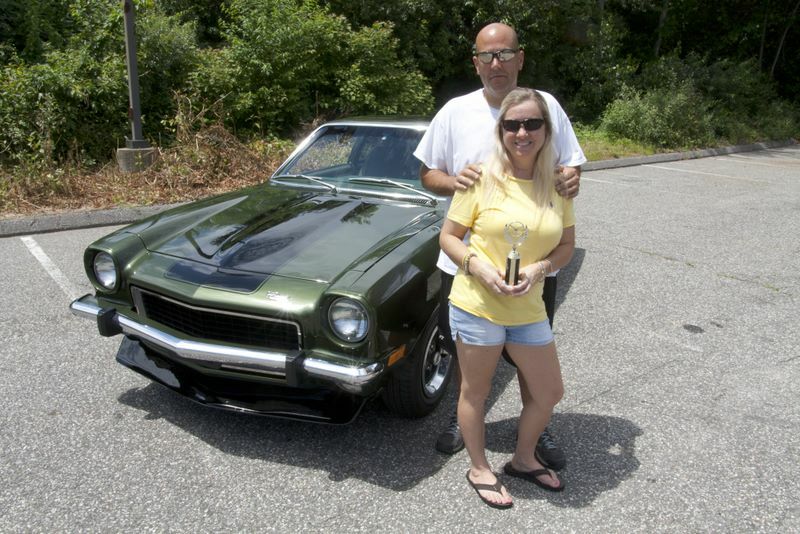 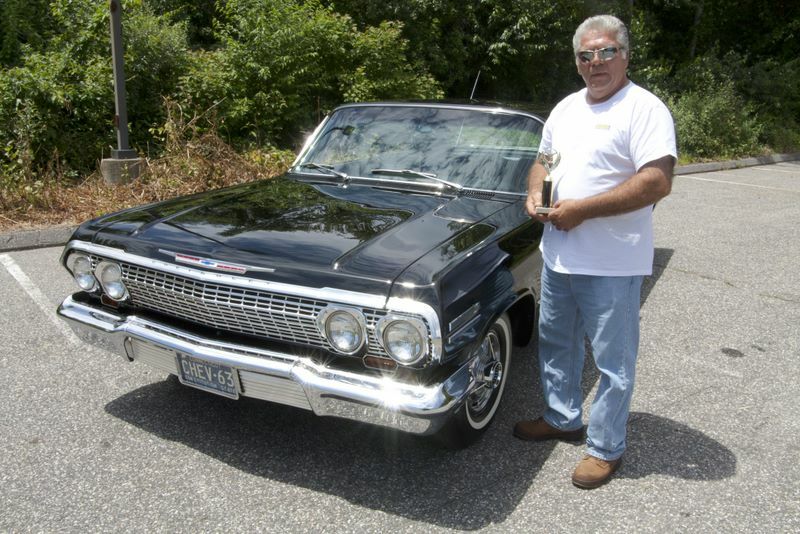 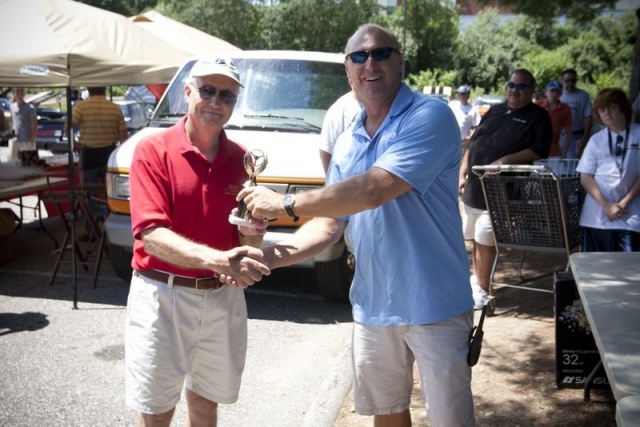 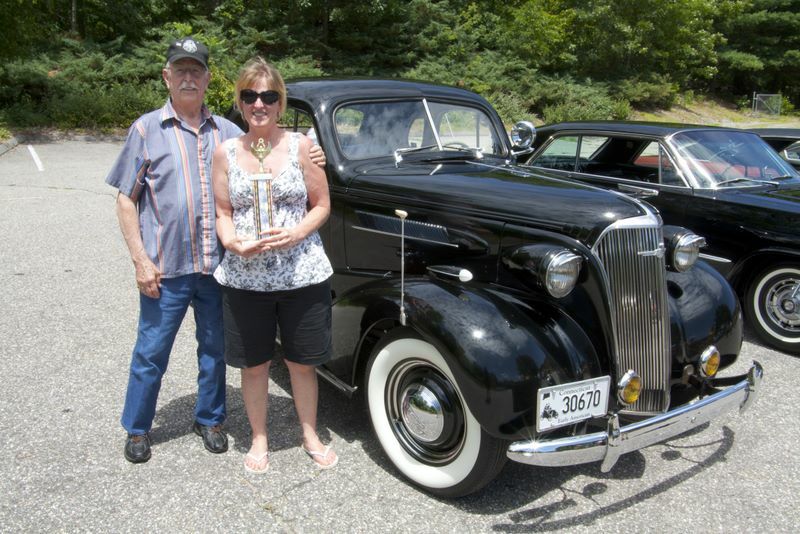 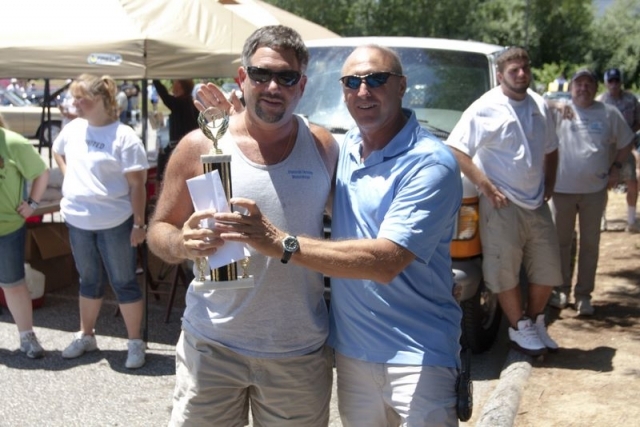 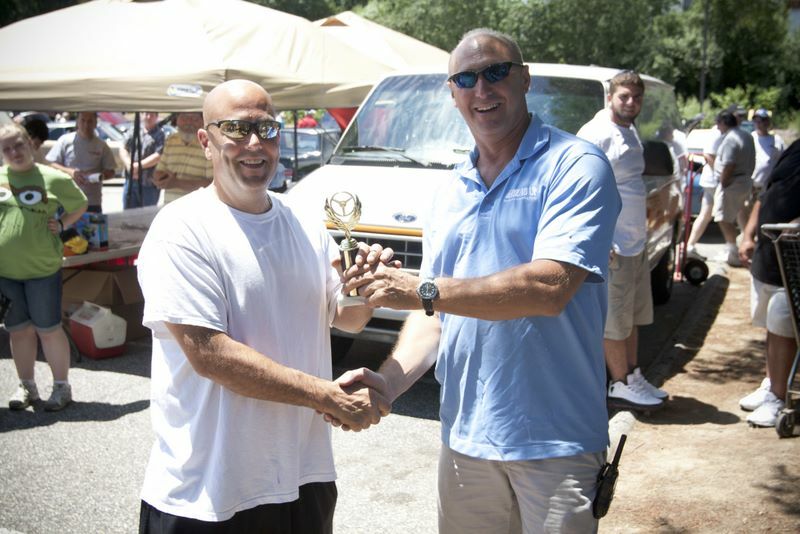 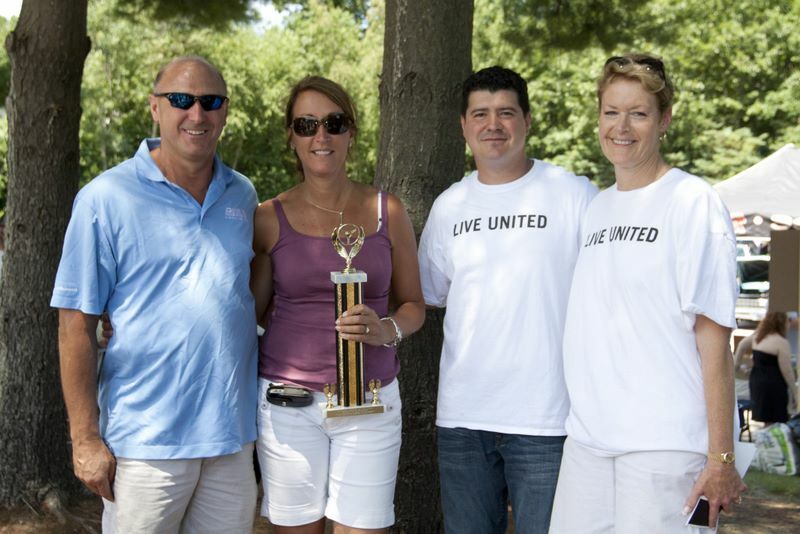 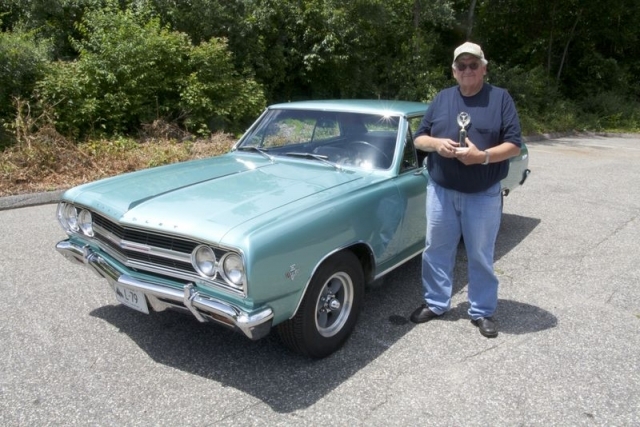 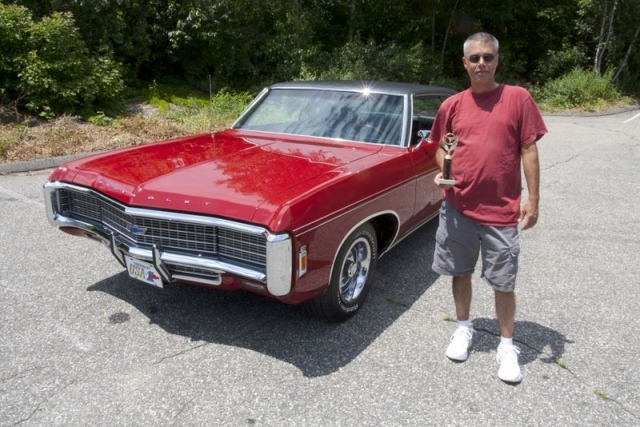 2011 Ground Up 7th Annual Car Show trophy winners!